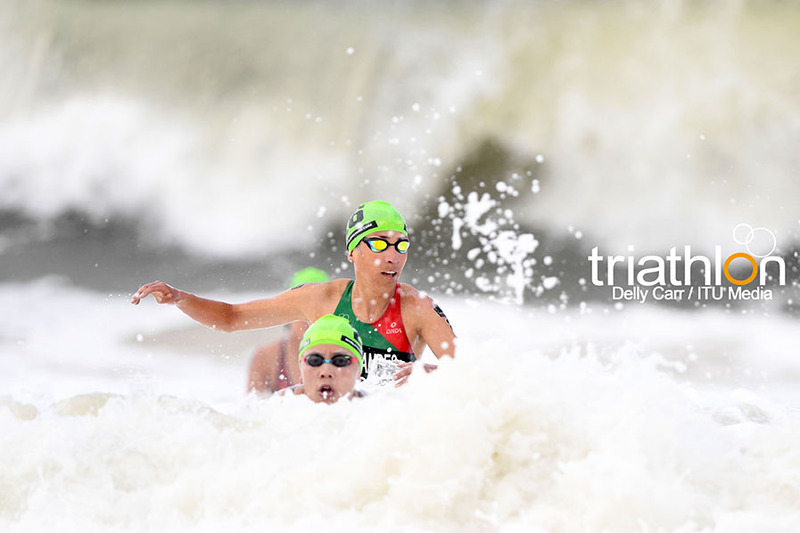 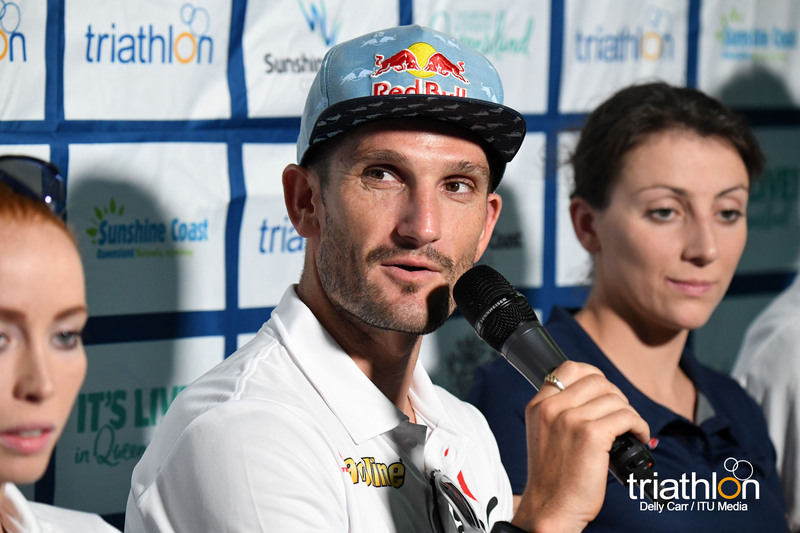 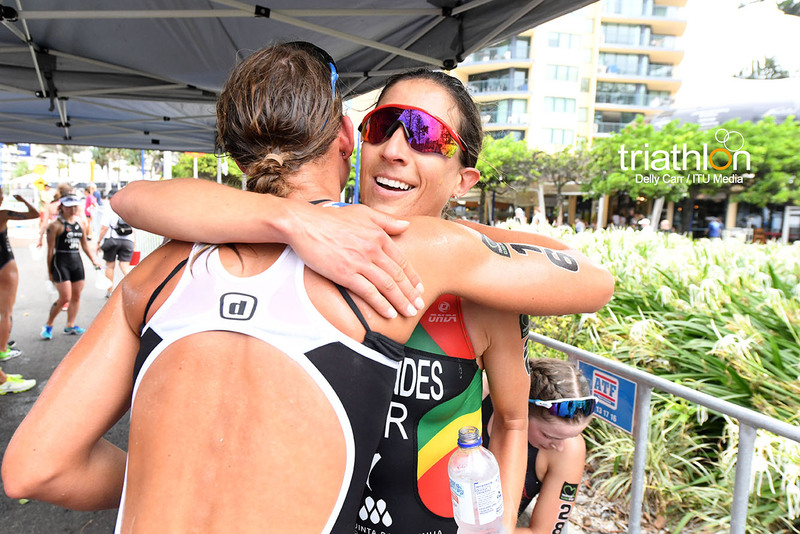 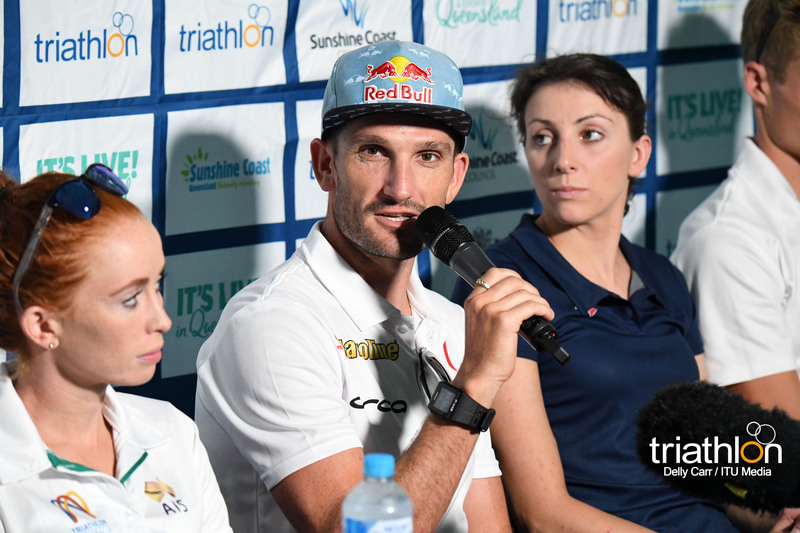 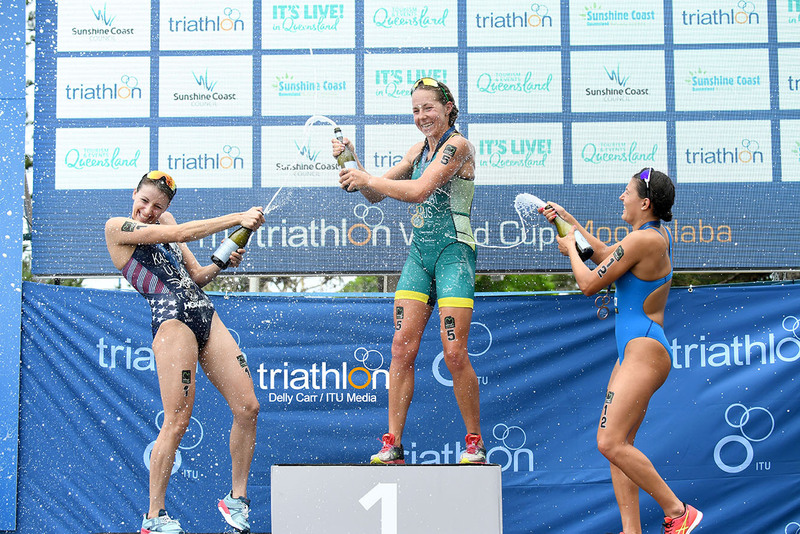 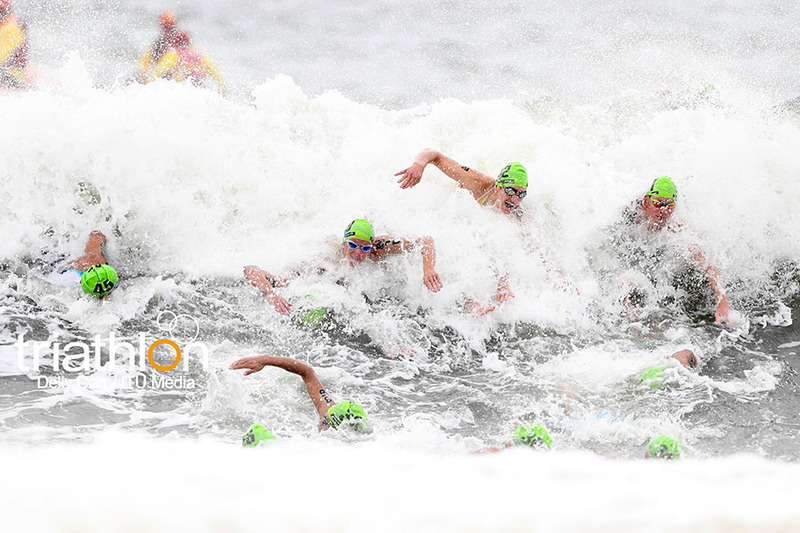 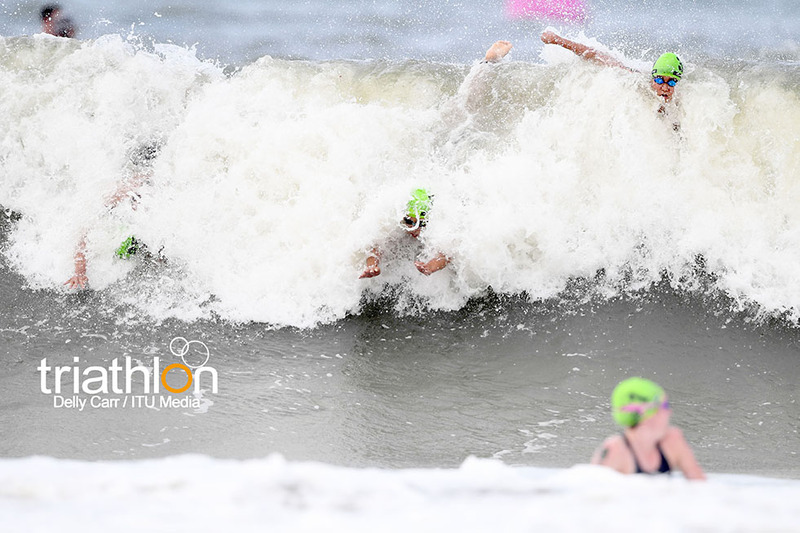 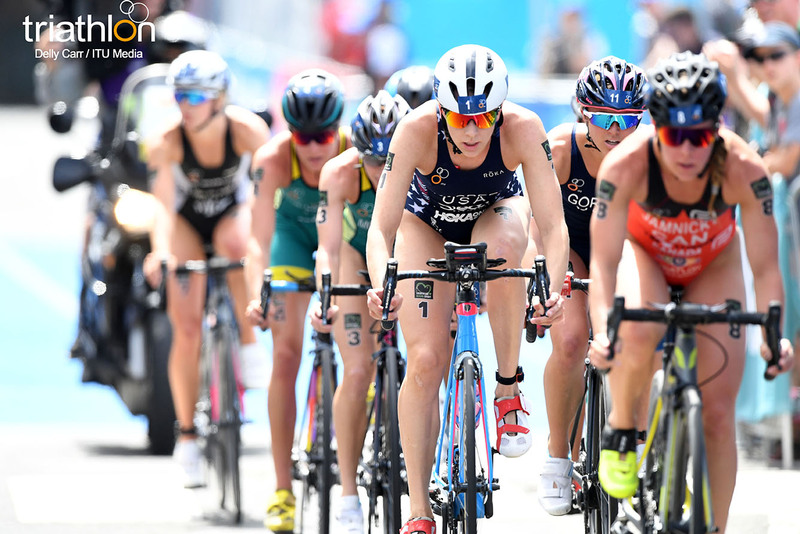 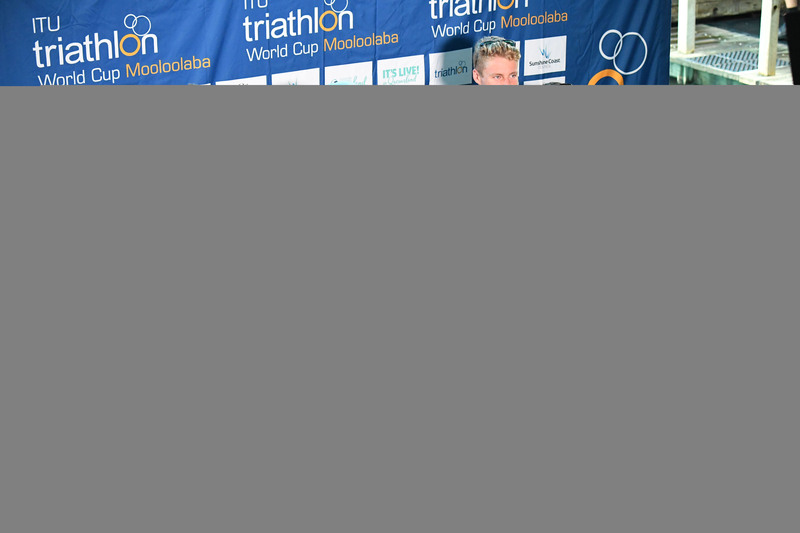 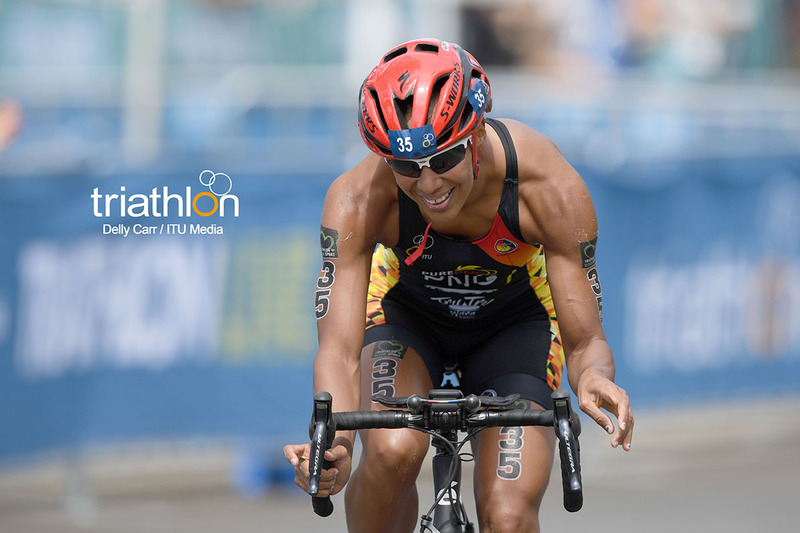 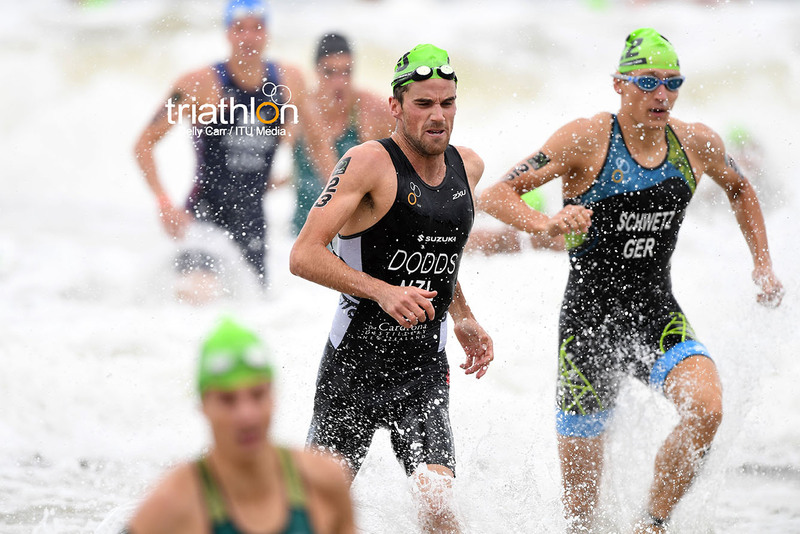 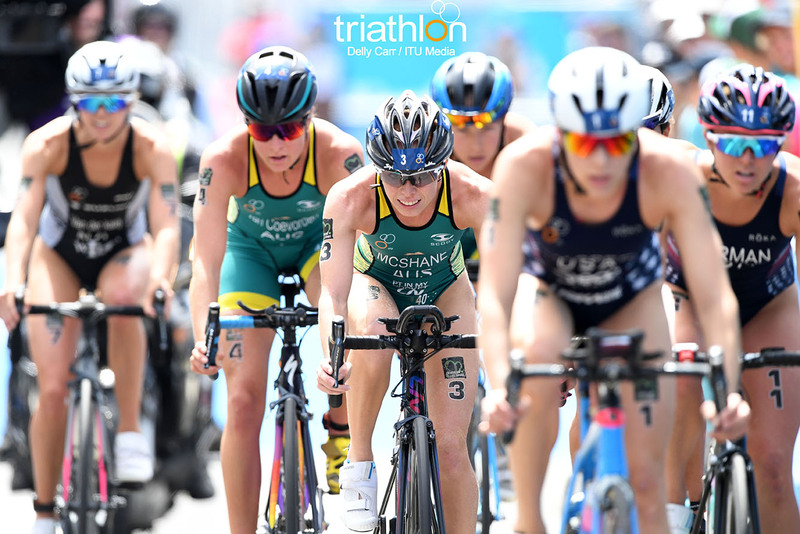 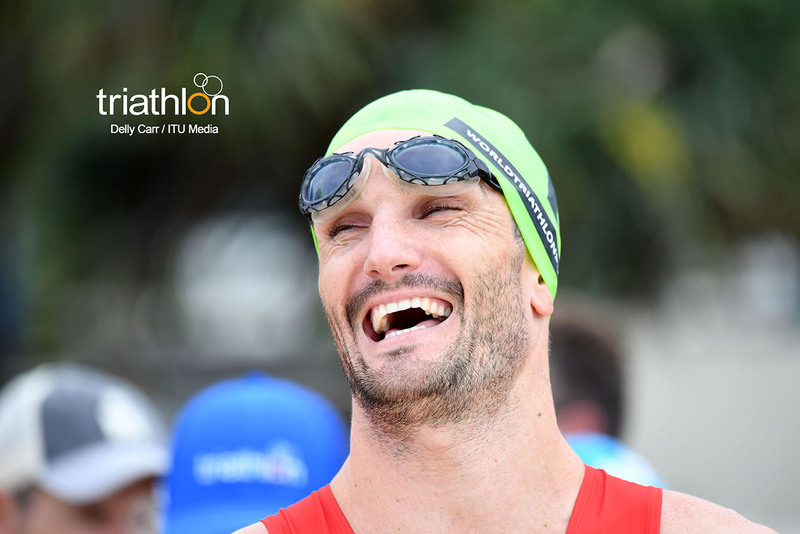 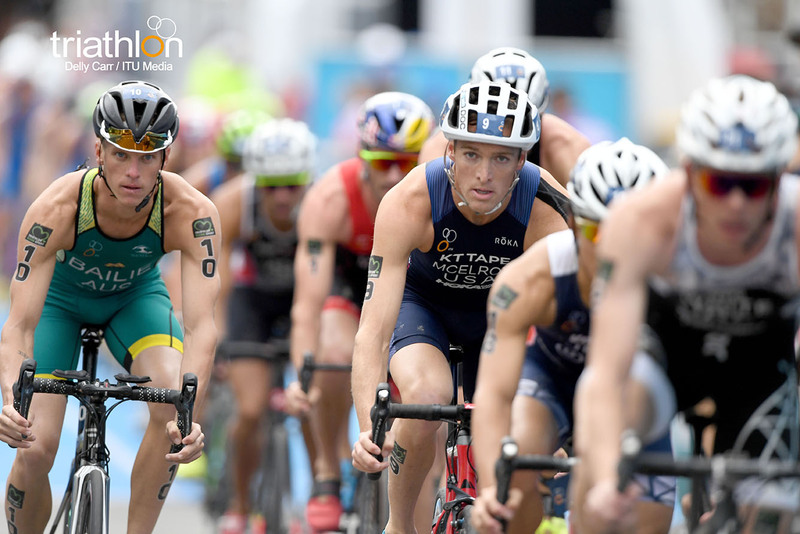 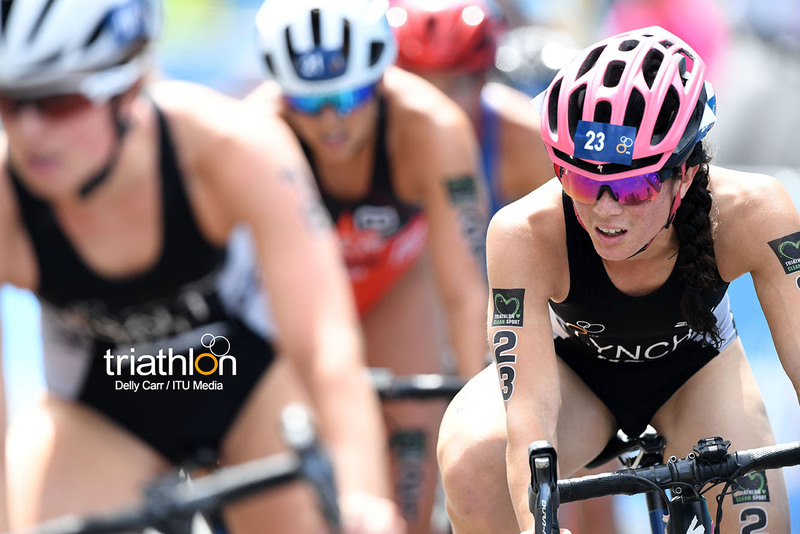 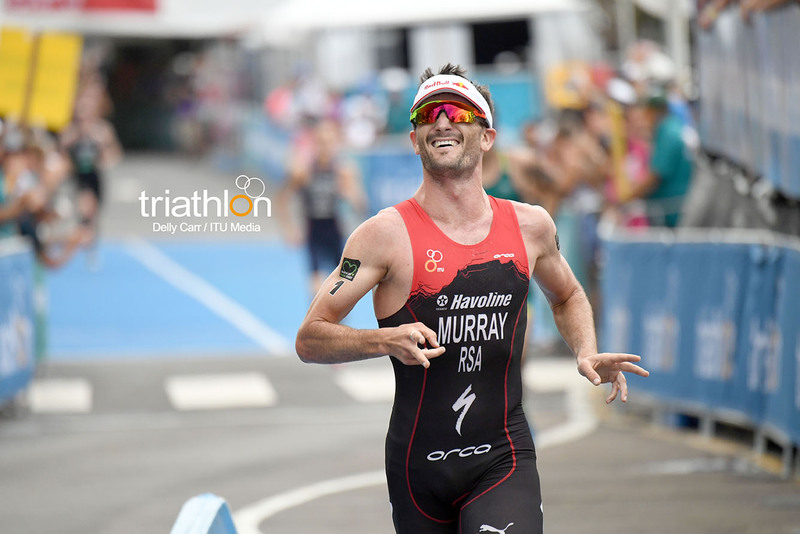 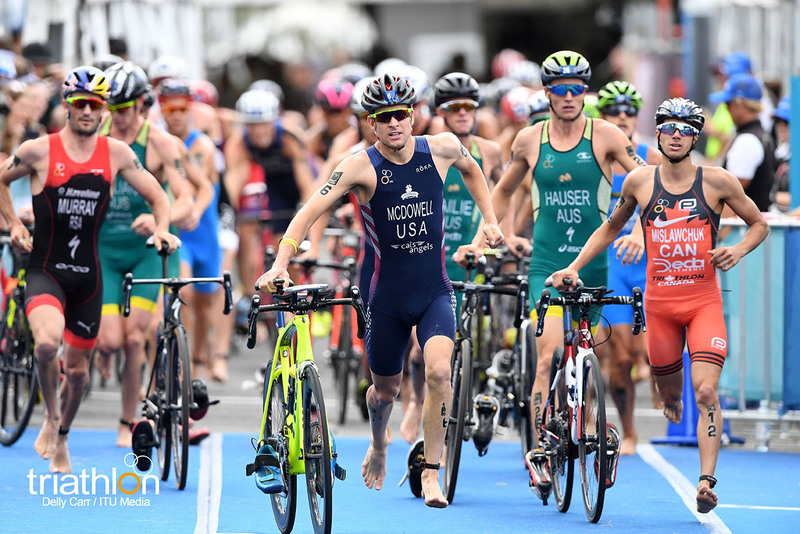 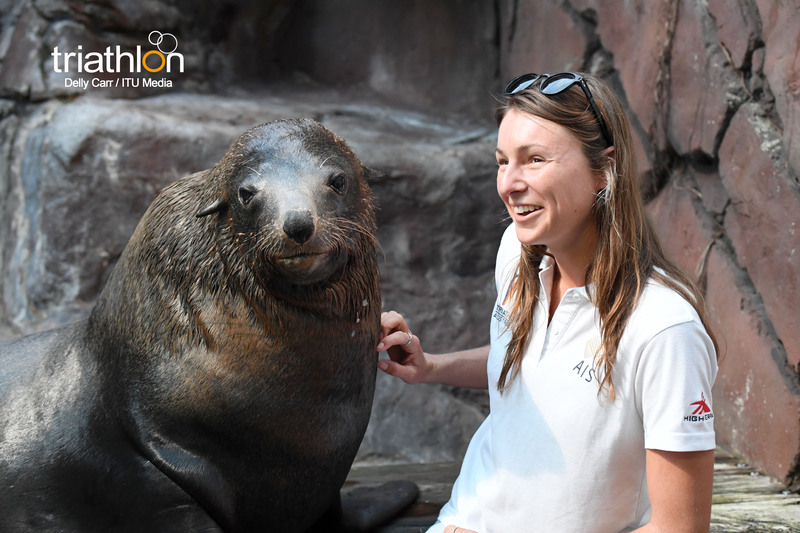 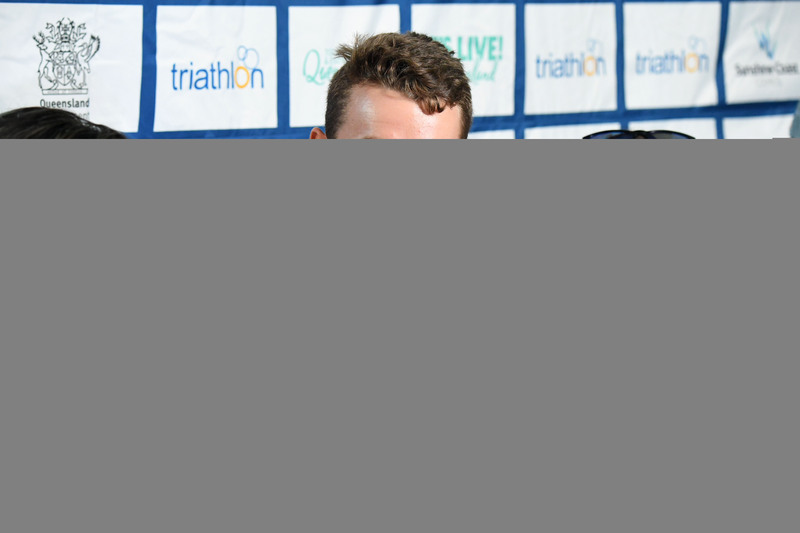 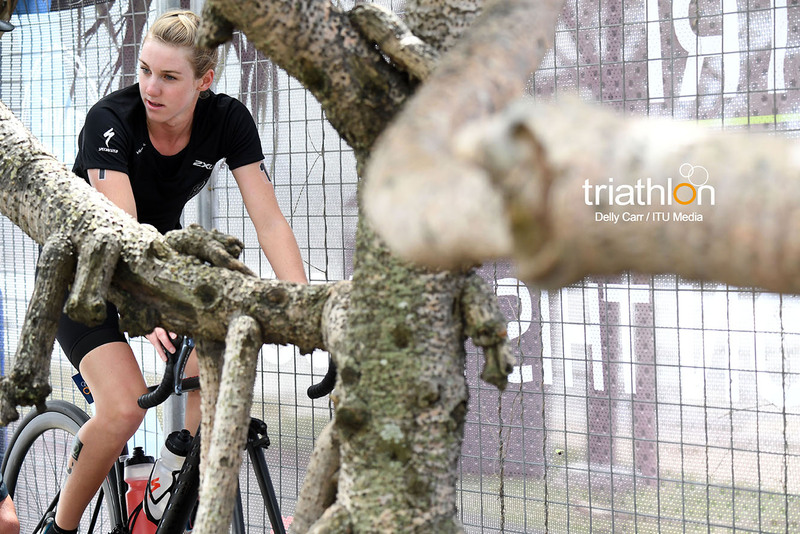 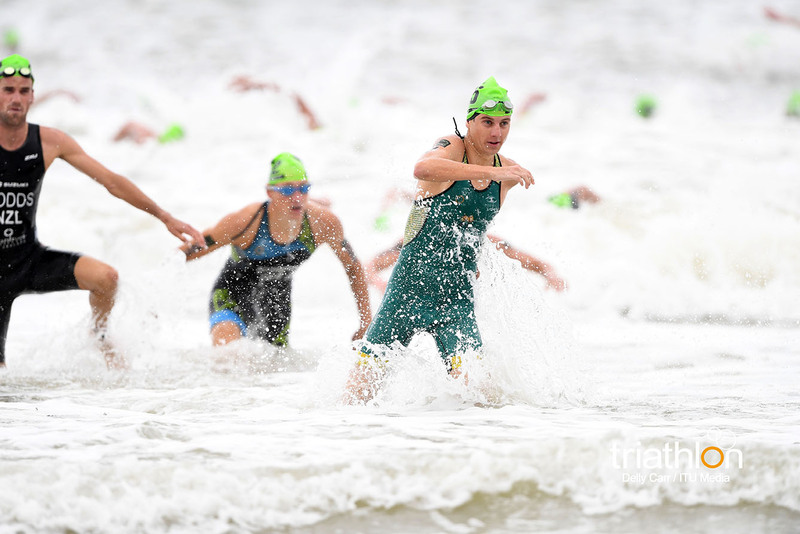 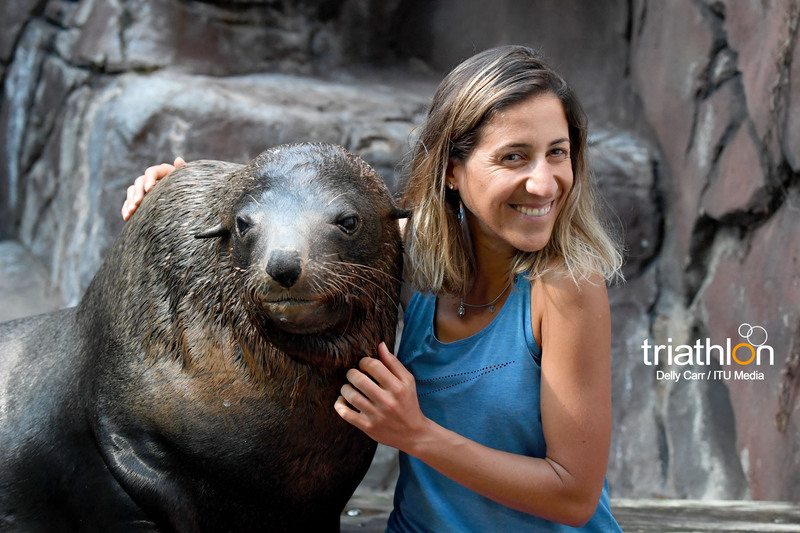 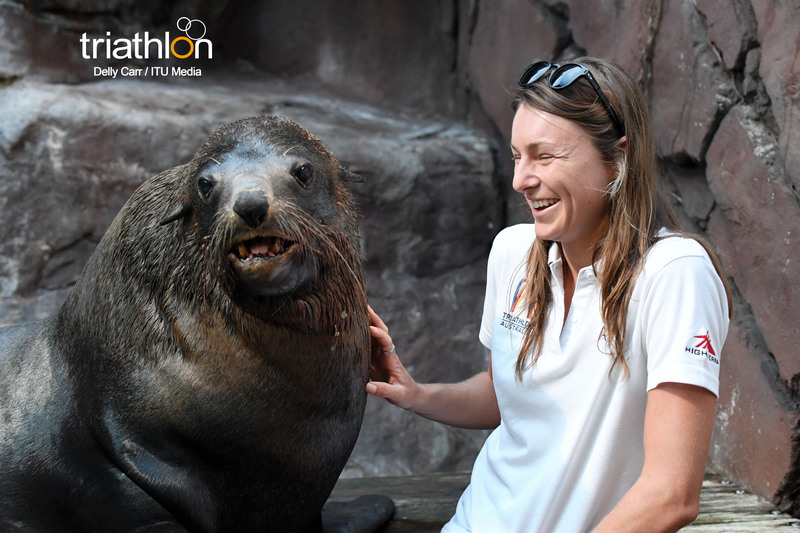 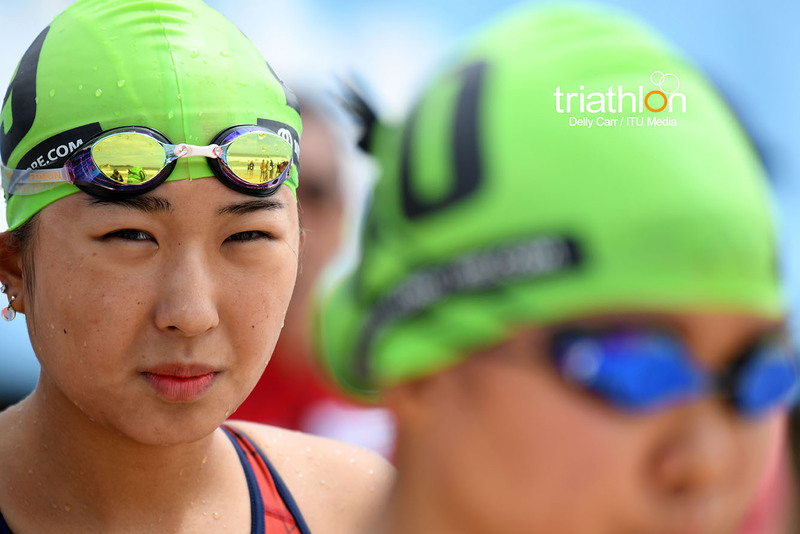 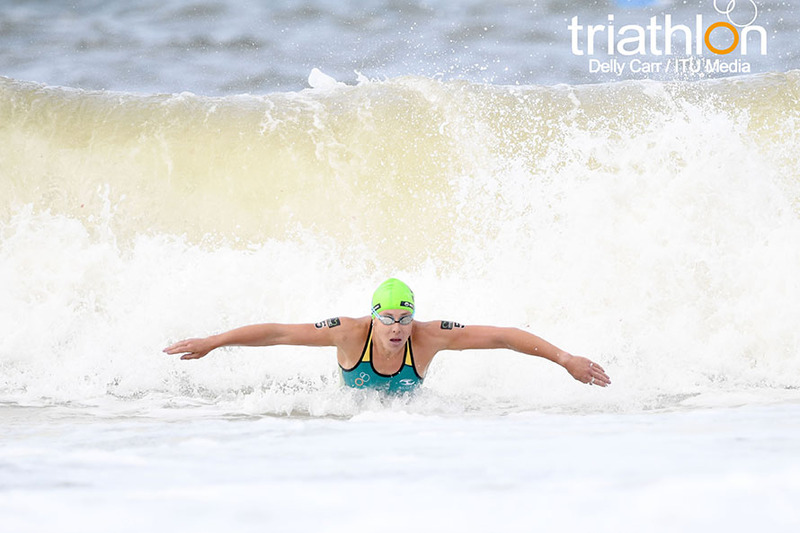 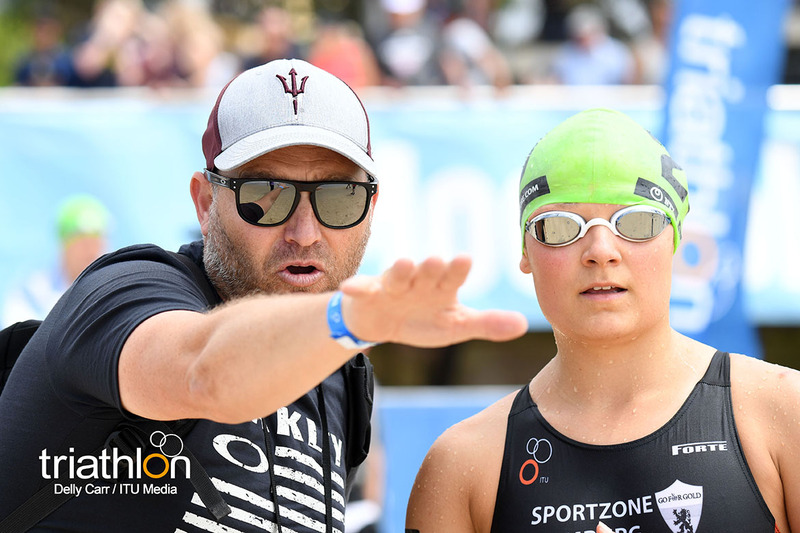 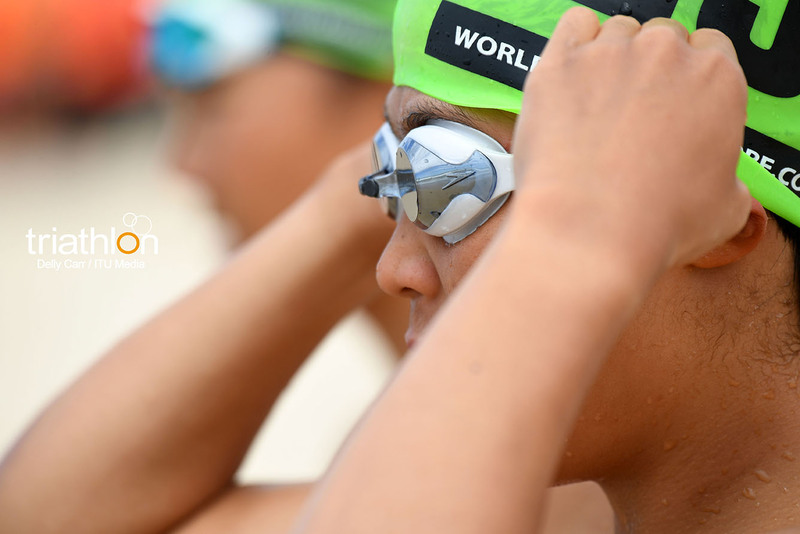 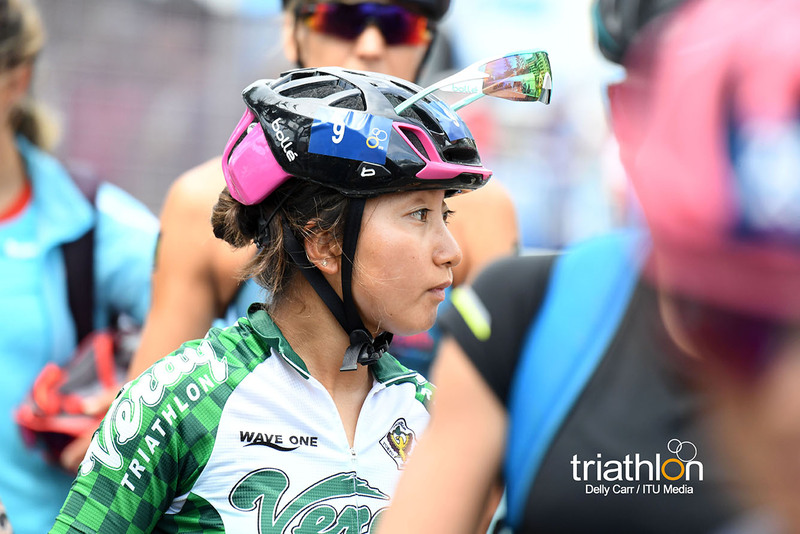 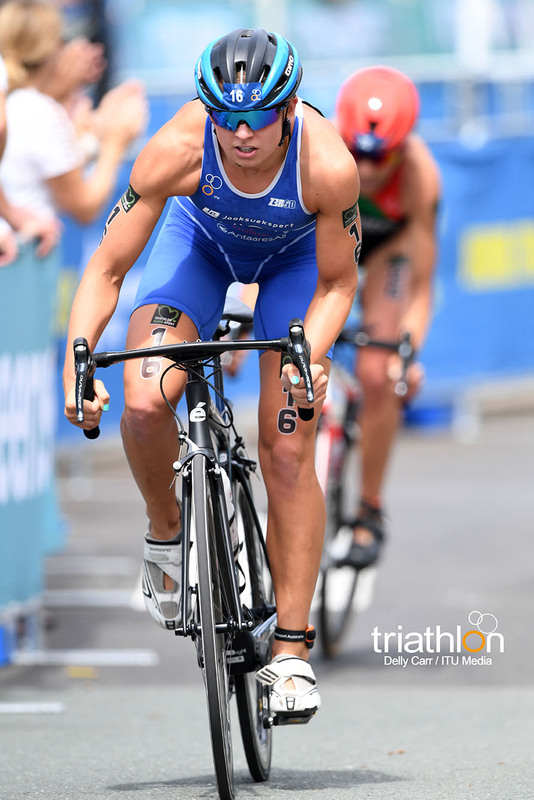 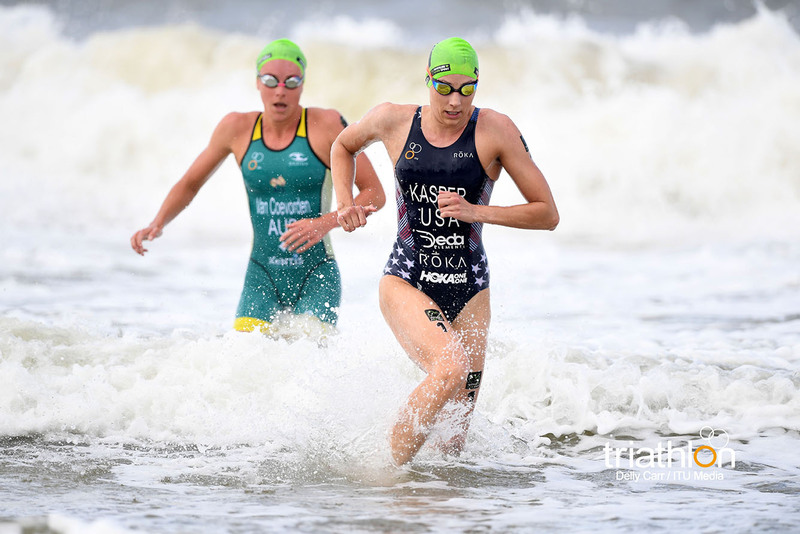 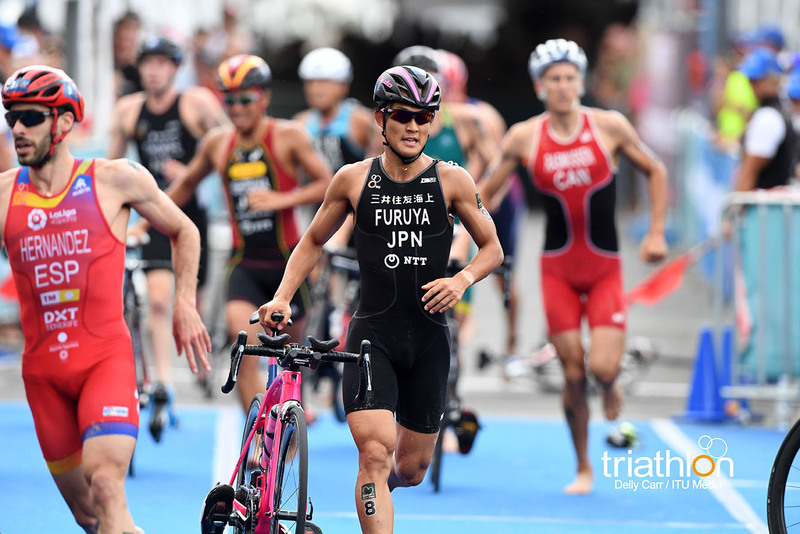 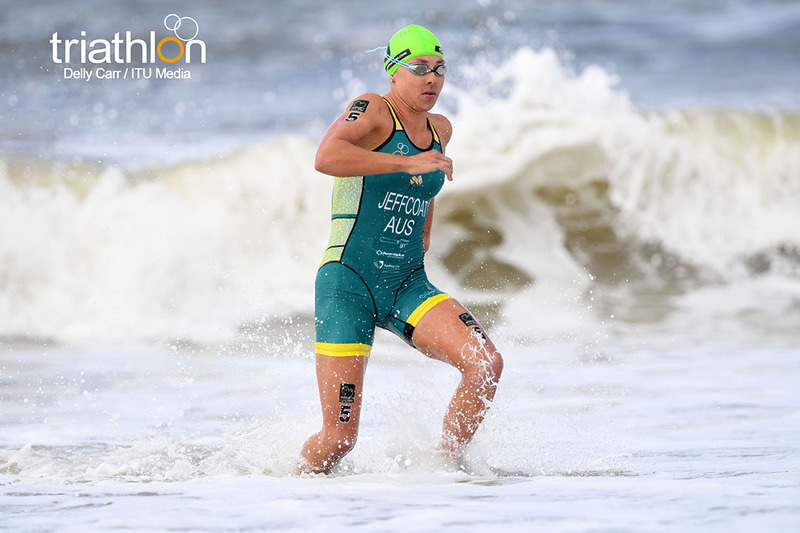 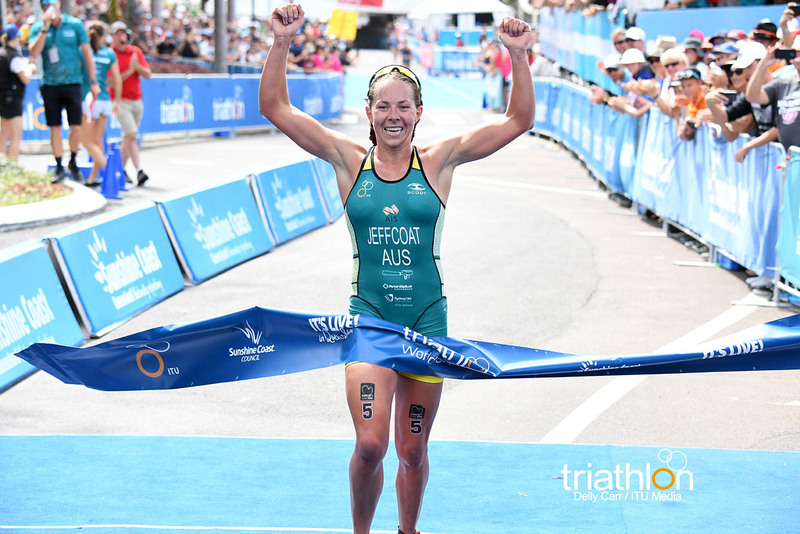 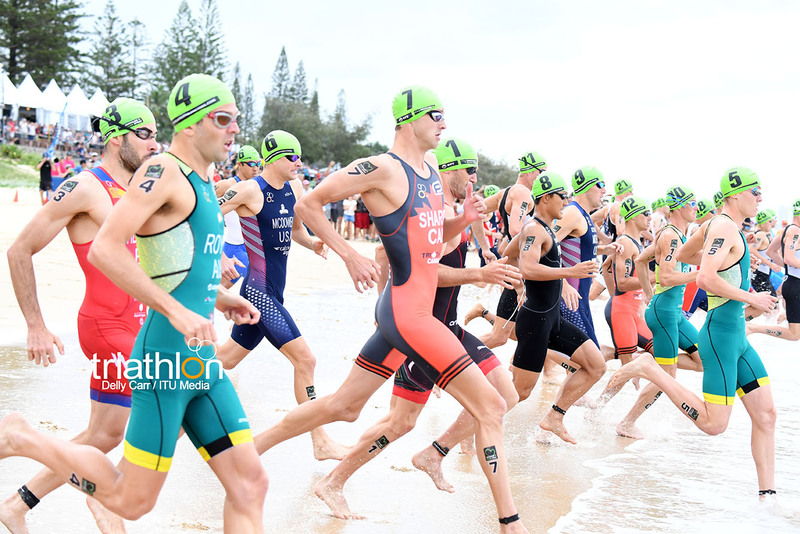 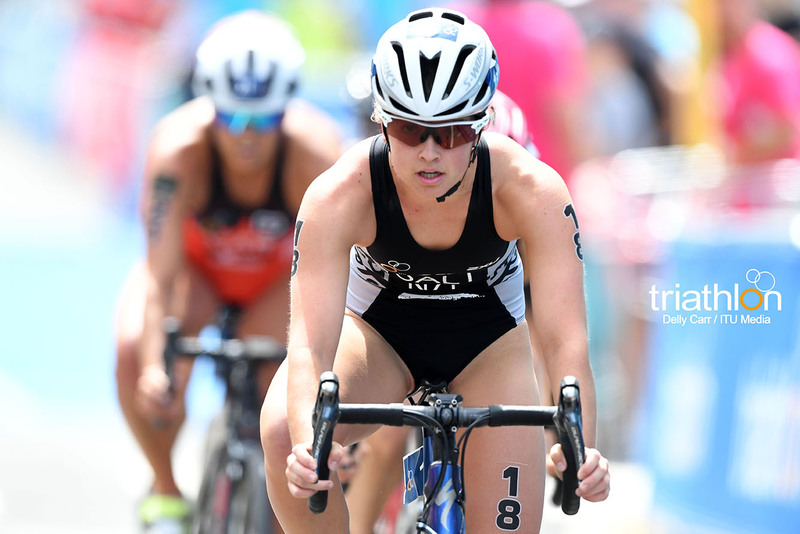 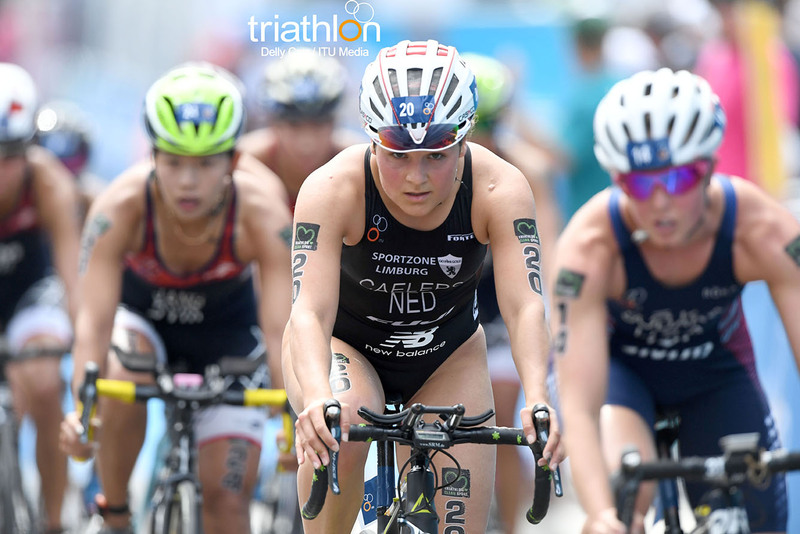 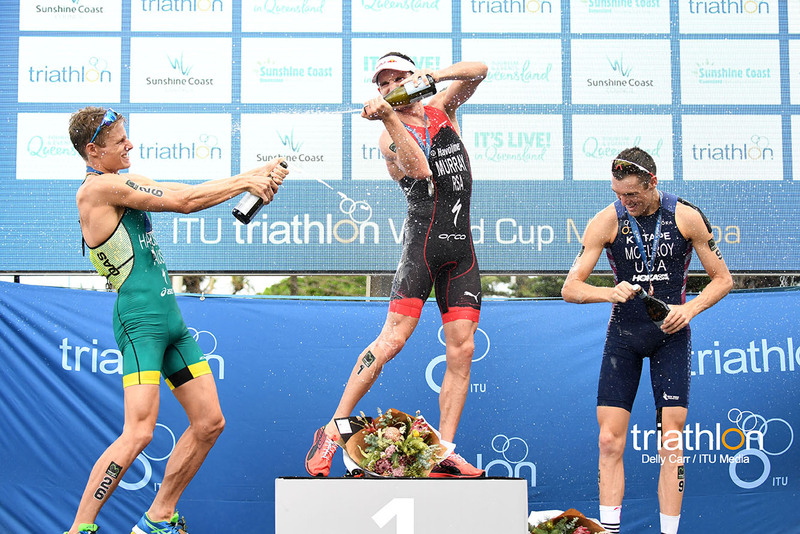 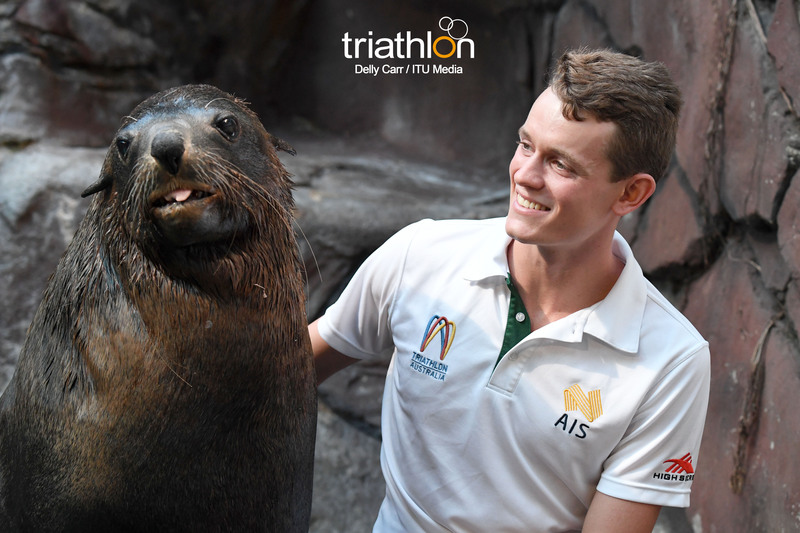 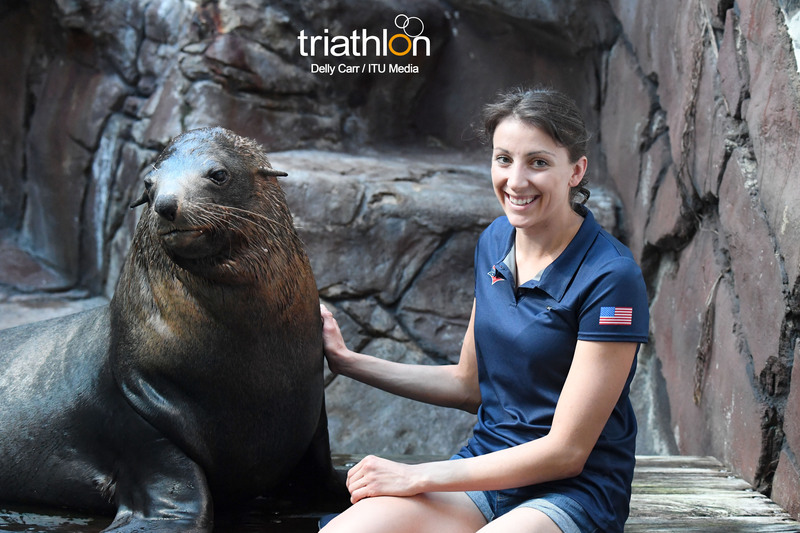 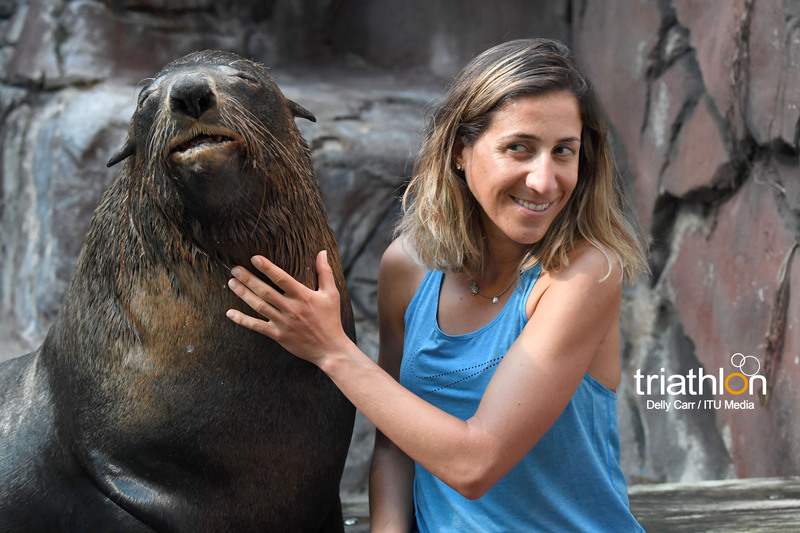 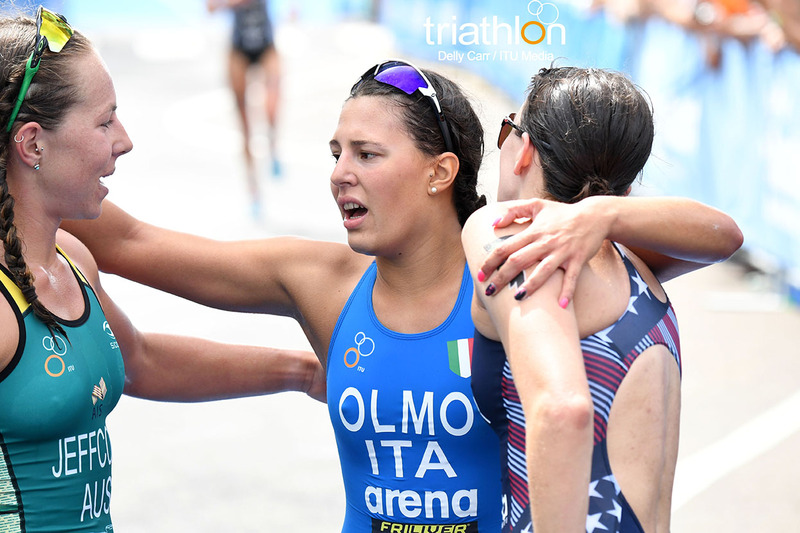 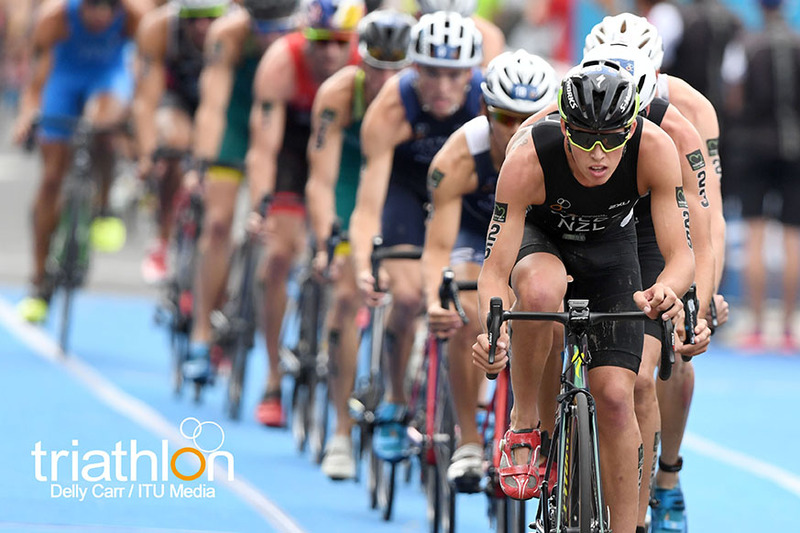 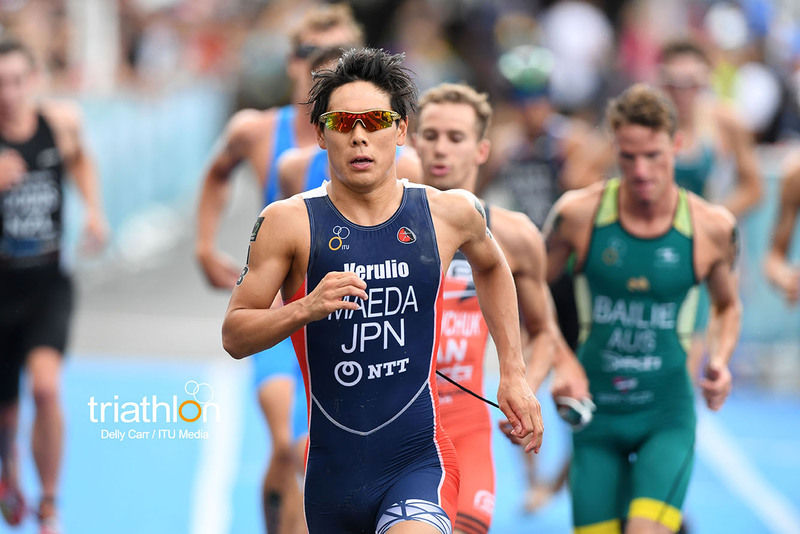 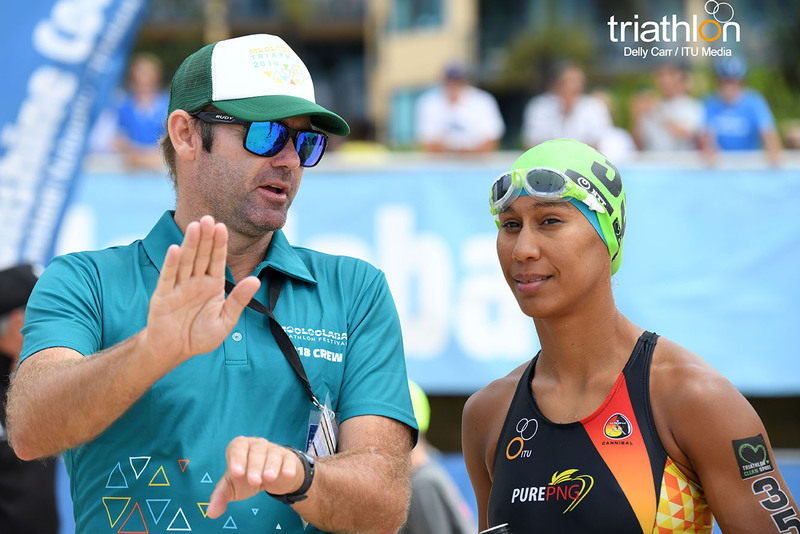 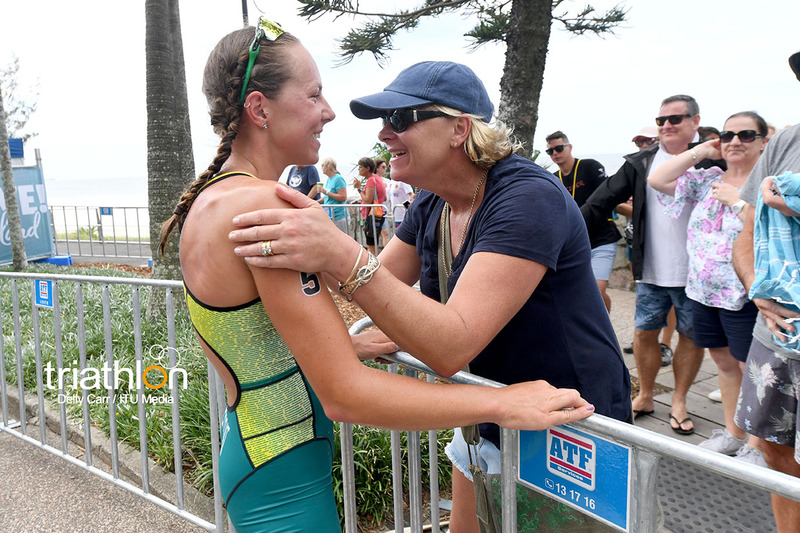 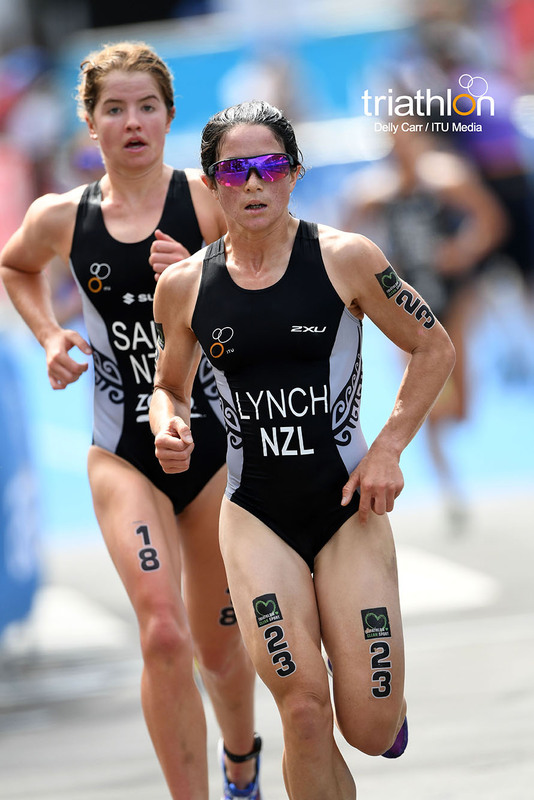 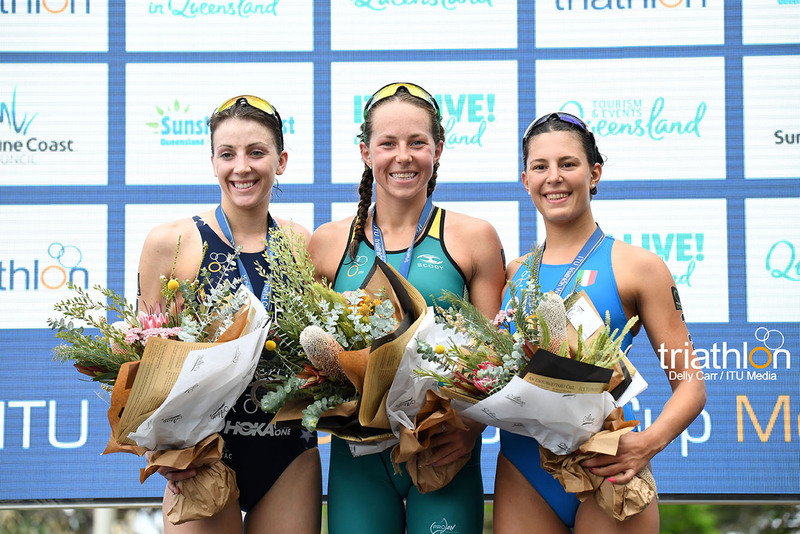 With a strong Australian surf background, it was no surprise that Jeffcoat led the field of women out of the 750m ocean swim solo, in favorable conditions, before heading onto the 4-lapped bike course. 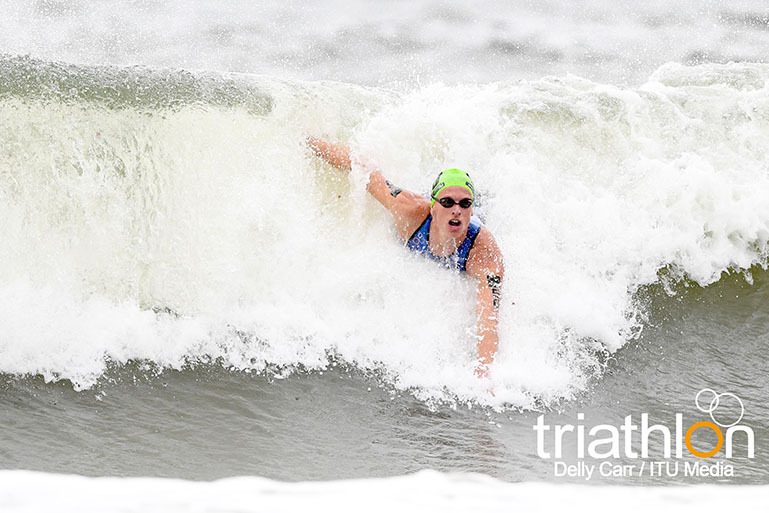 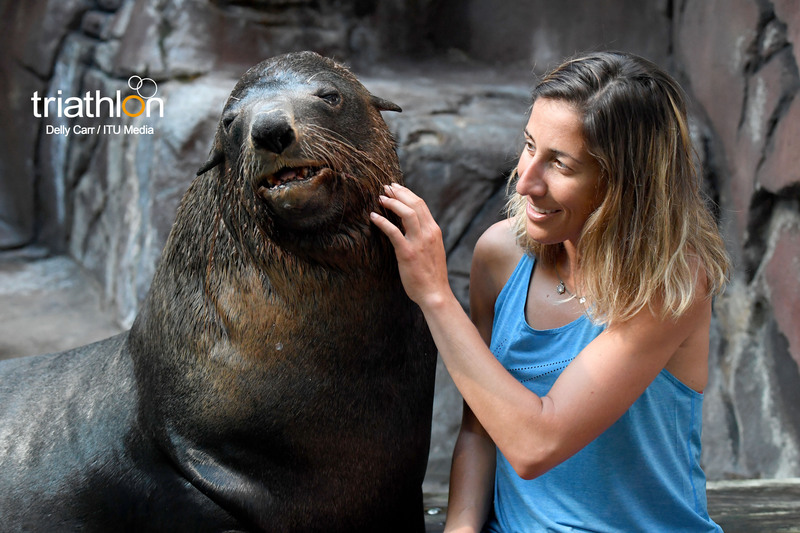 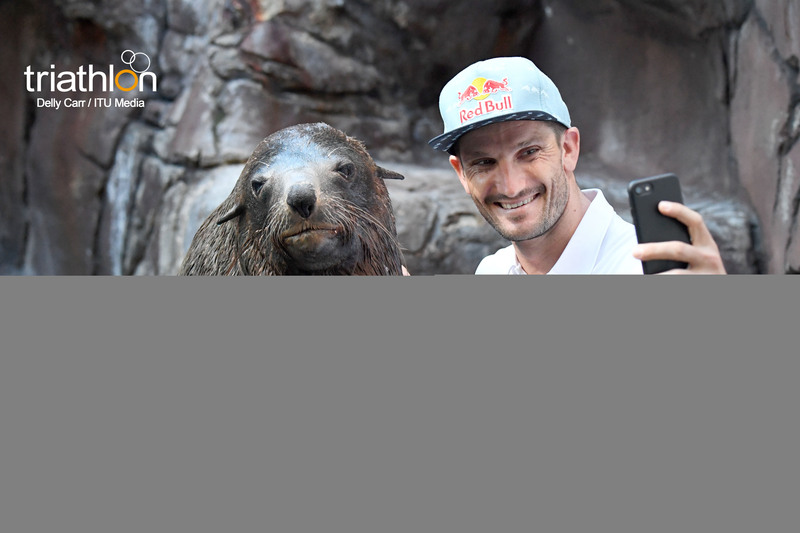 “That’s racing, you’ve got to play to the conditions and I am lucky to have a surf background that let me get that advantage to set up for a good race,” said Jeffcoat. 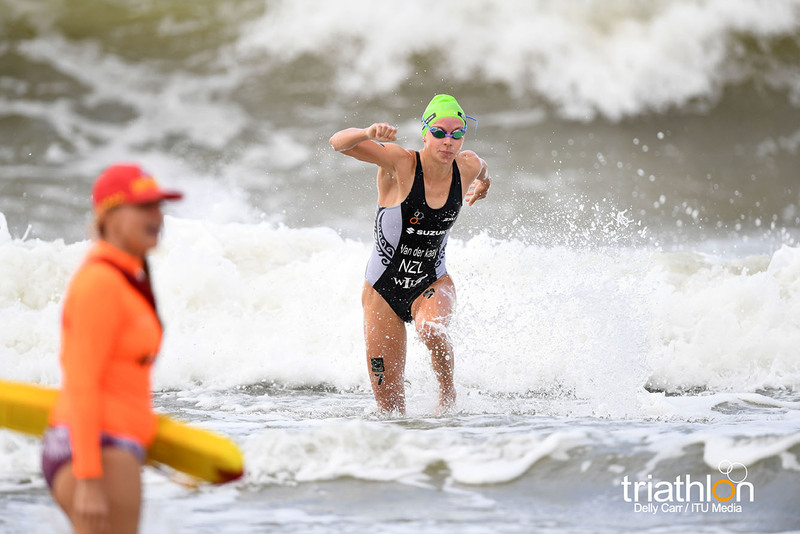 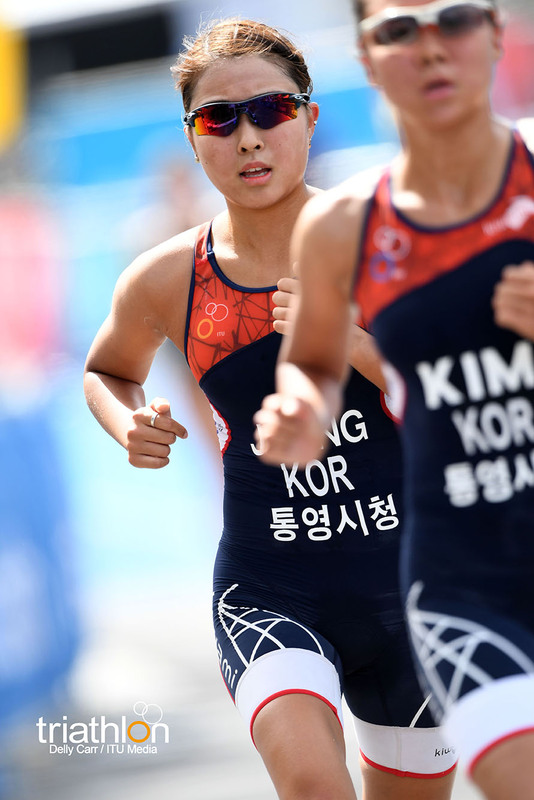 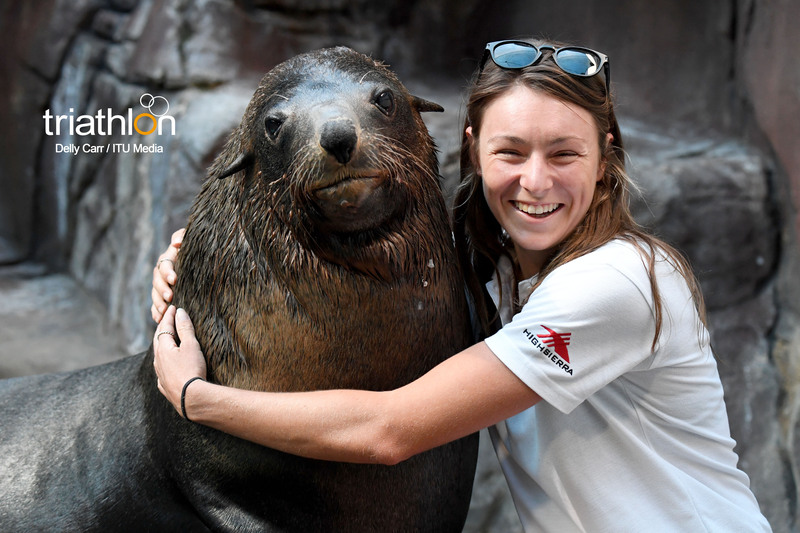 The strong group of swimmers to follow out of the water included Canada’s Amelie Kretz, Australians Charlotte McShane, Natalie Van Coevorden, America’s Kirsten Kasper and New Zealanders Nicole Van Der Kaay and Elise Salt. 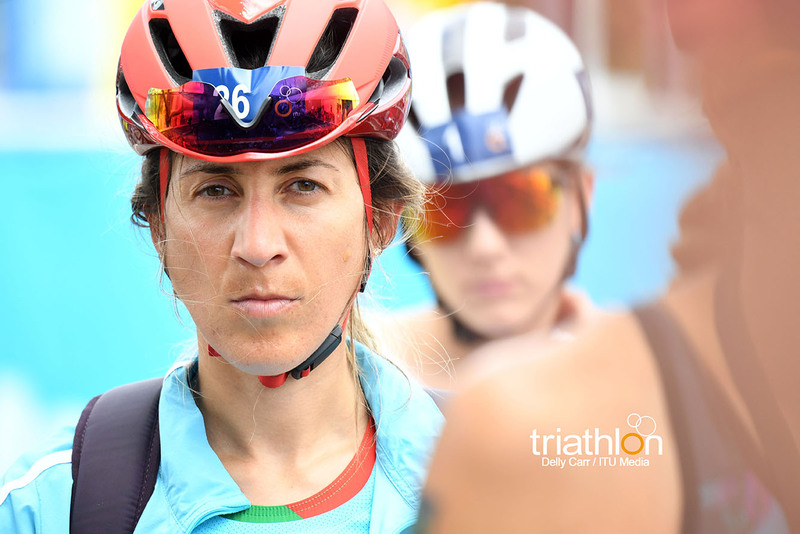 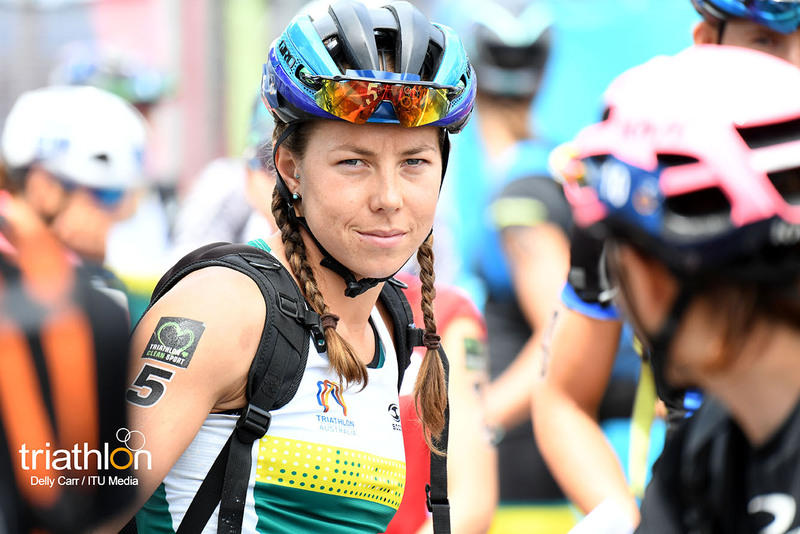 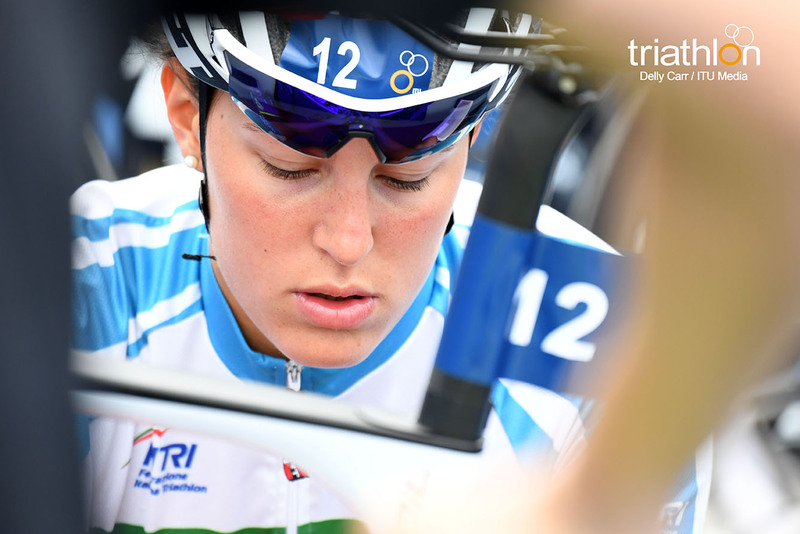 It was a slight battle for chief position out on the technical 20km bike leg with Kasper leading in the early stage, Jeffcoat sitting tight on second wheel and Van Der Kaay and Italy’s Angelica Olmo putting the pressure on to stay with the leaders. 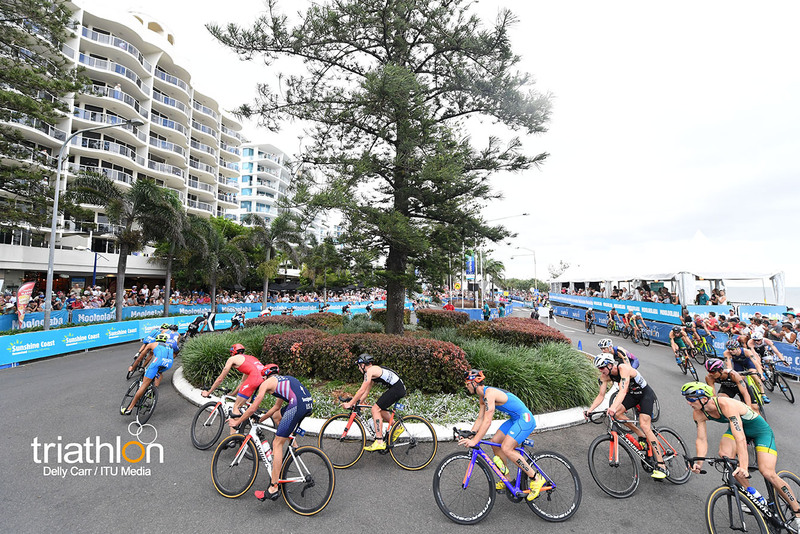 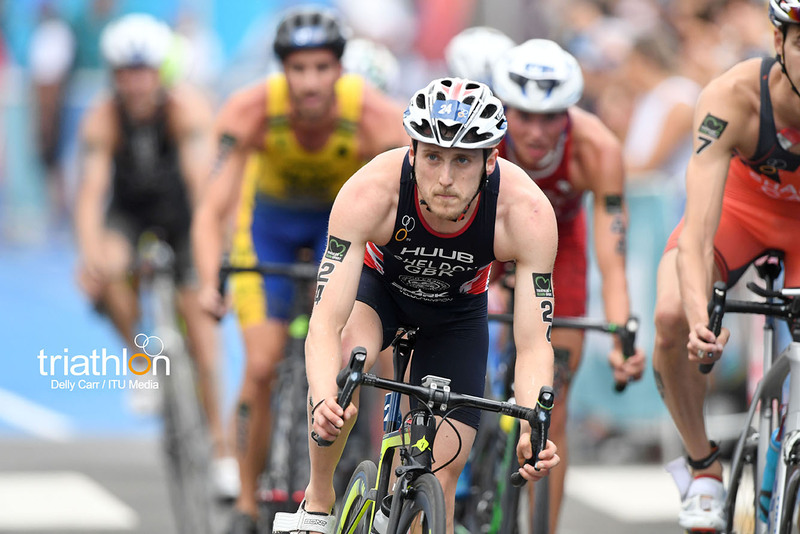 On the second lap Van Coevordon took control, Kasper was in pursuit while McShane, Salt and Kretz were 15-seconds down from the front group and by the final lap this gap had extended to 45-seconds. 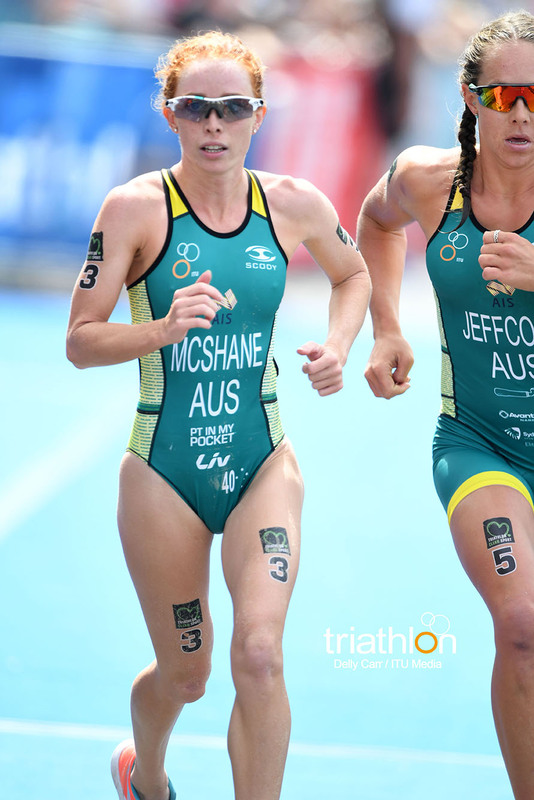 Jeffcoat made a remarkable impact on the bike, put the pedal down to charge into transition as race leader. 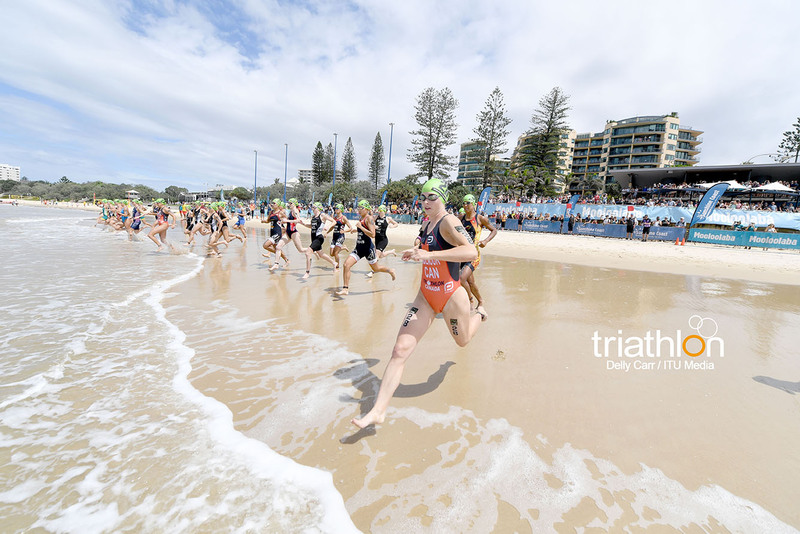 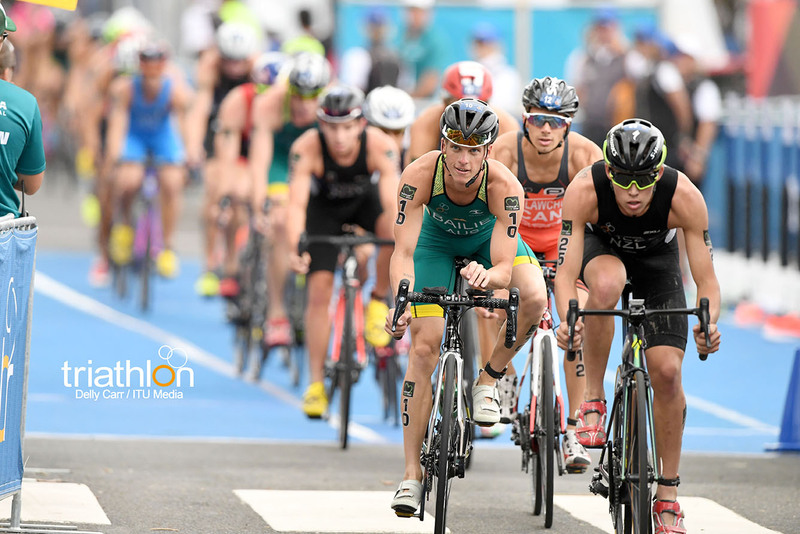 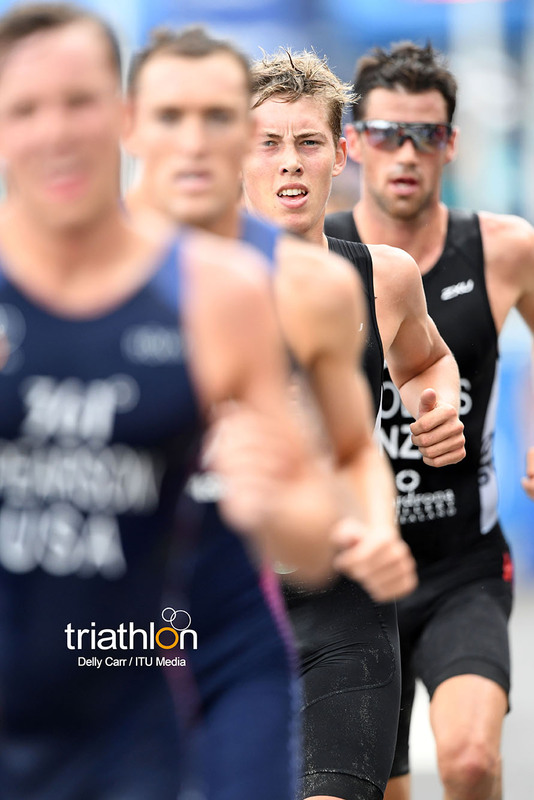 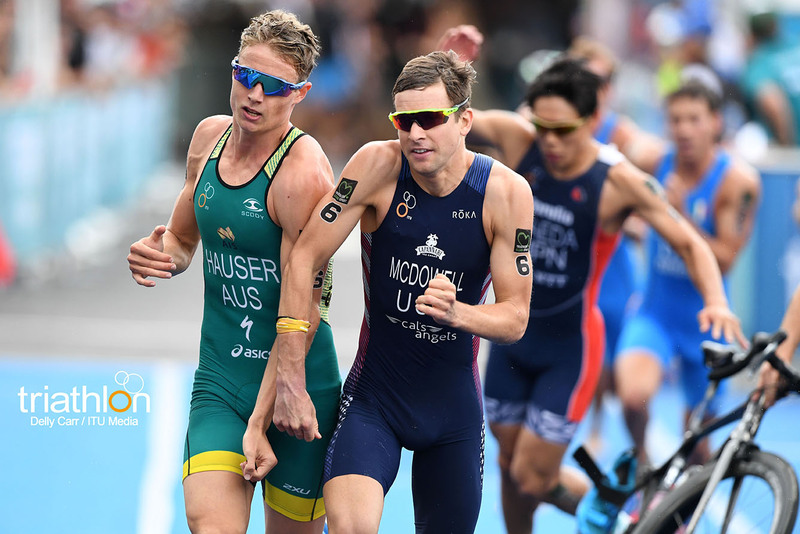 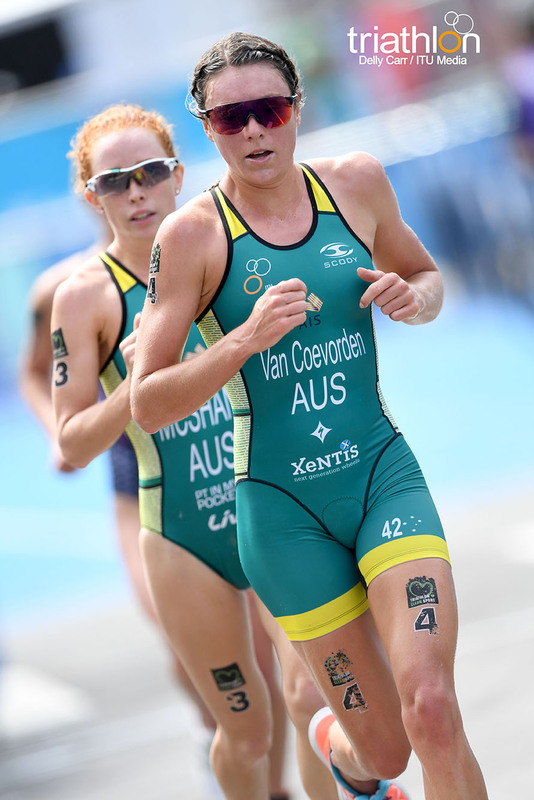 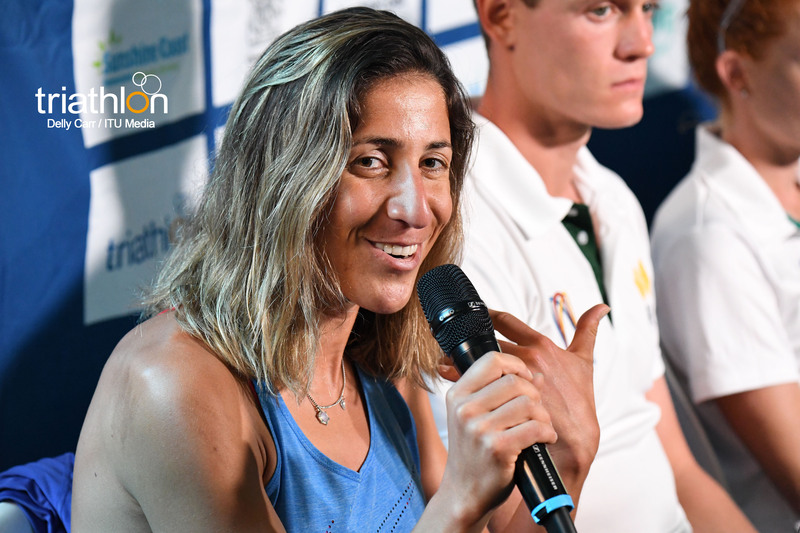 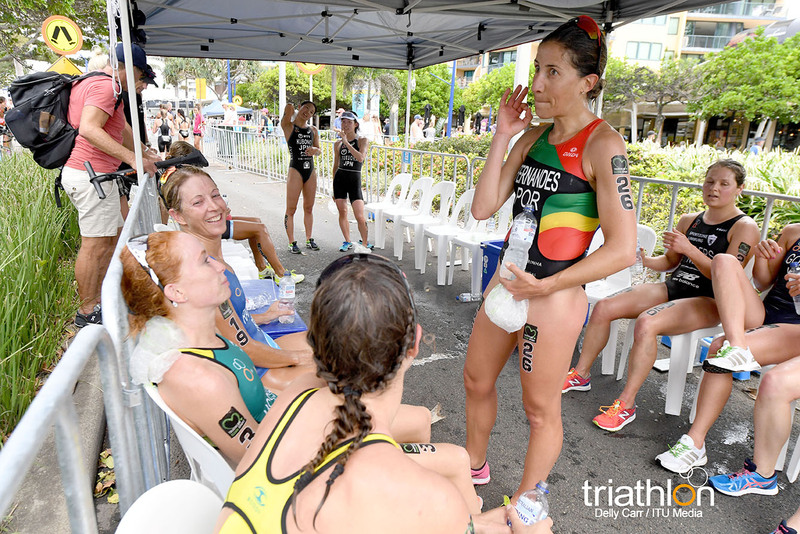 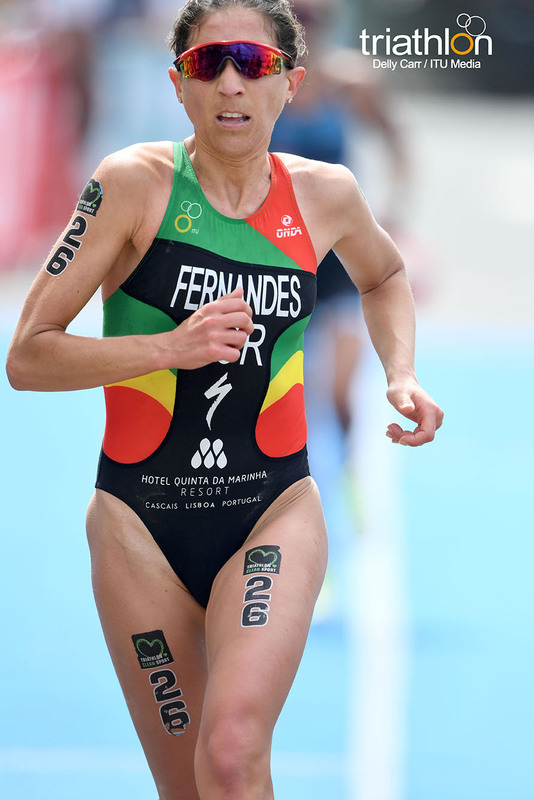 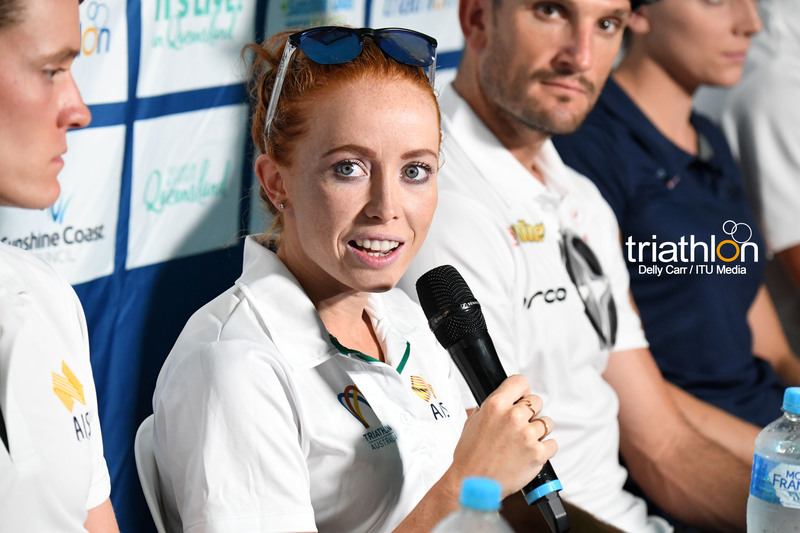 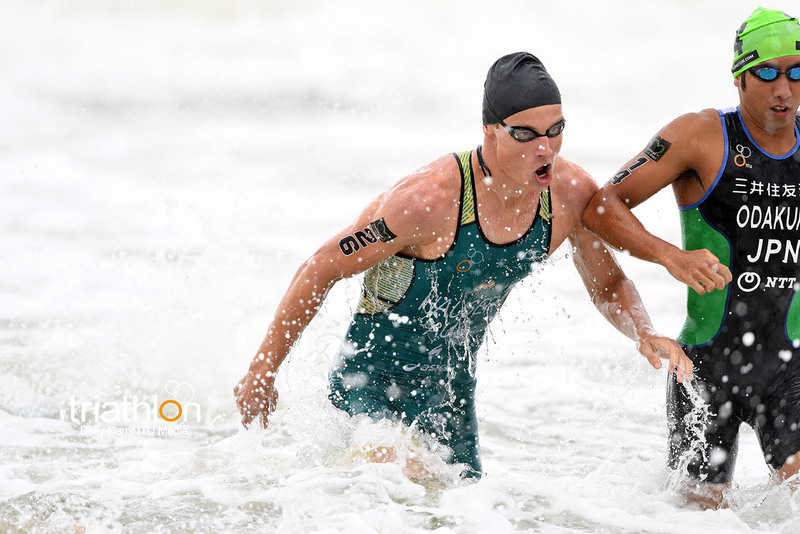 The Aussie showed no signs of slowing down as she produced a slick transition to hit the pavement with a strong lead for the 5km run in Mooloolaba. 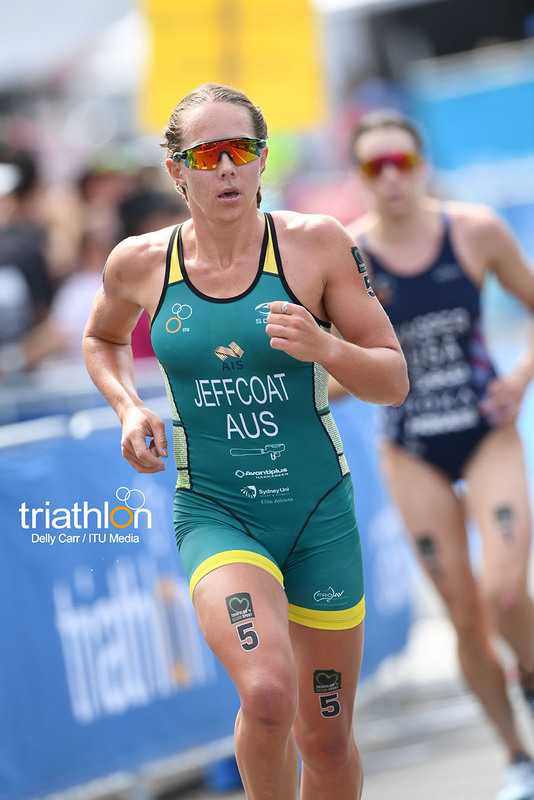 On the final lap of the run course Jeffcoat looked like a front-runner ready to strike as she stormed across the finish line to be crowned race champion. 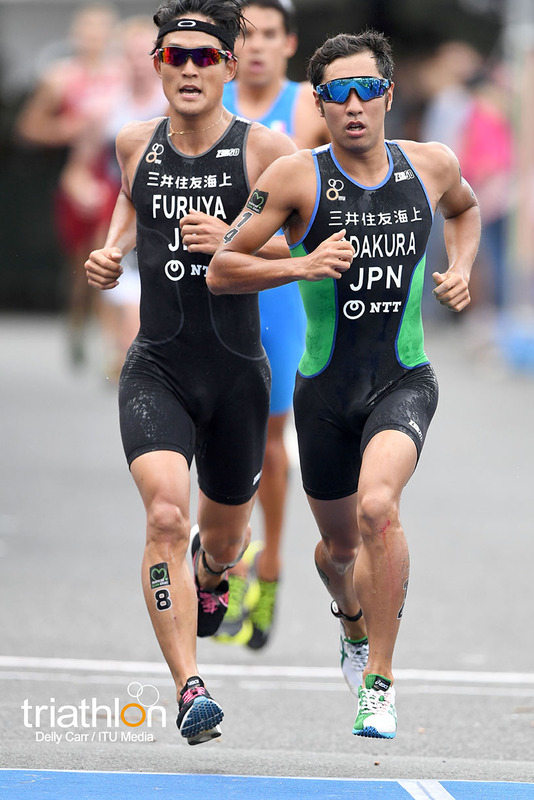 “It’s an awesome result. 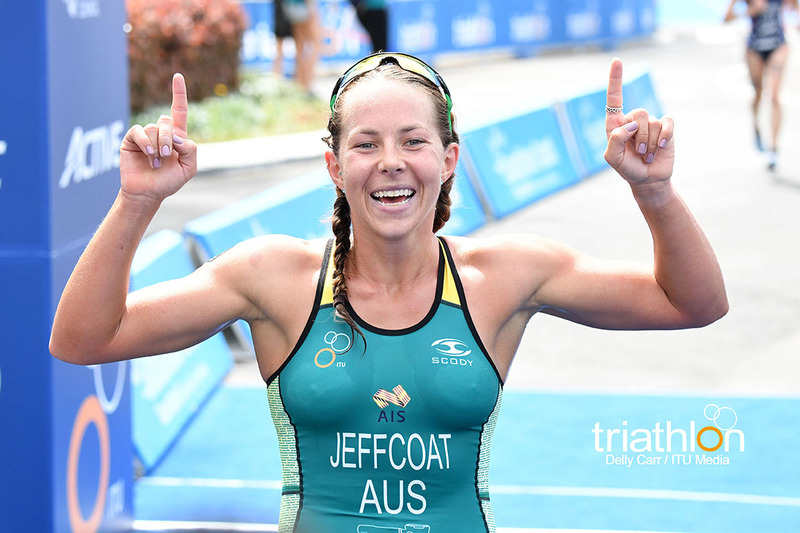 I just focus on process and when my process is executed on I get my outcome,” Jeffcoat proudly said. 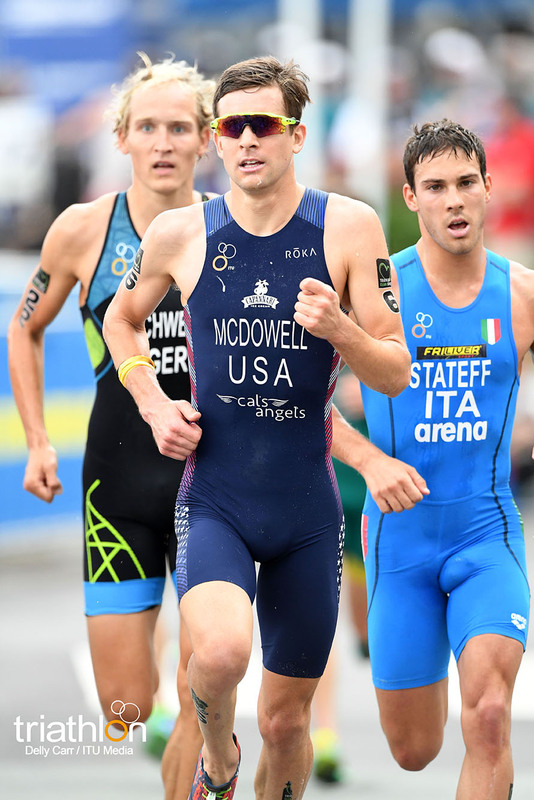 Kasper, a run specialist, wasn’t letting Jeffcoat out of sight however didn’t quite have the turnover to play catch and claimed the silver medal today. 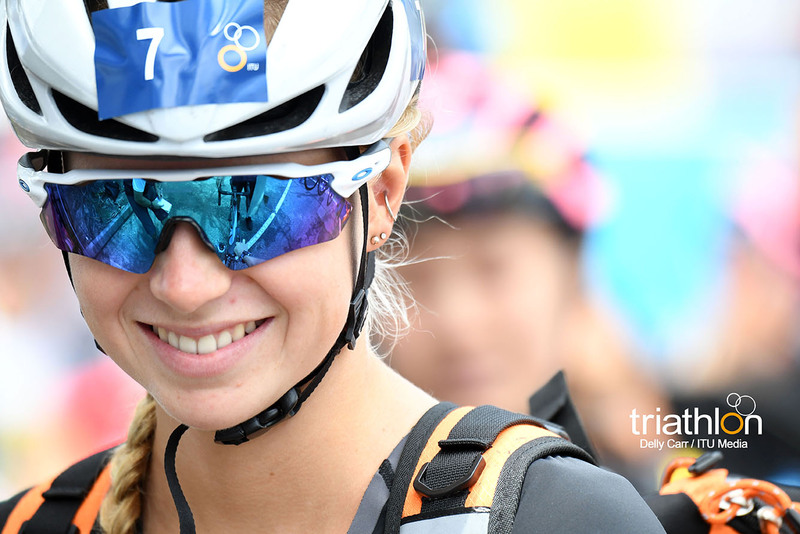 “Emma was the one to beat today. 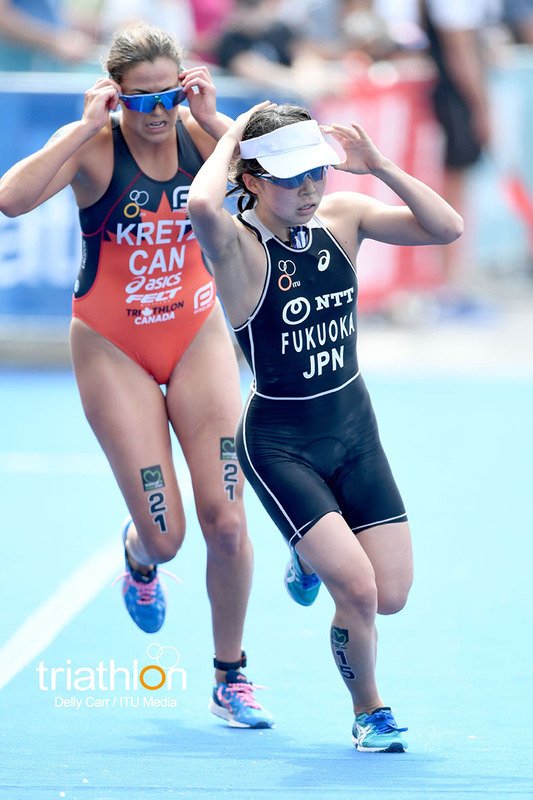 She was full on right from the start. 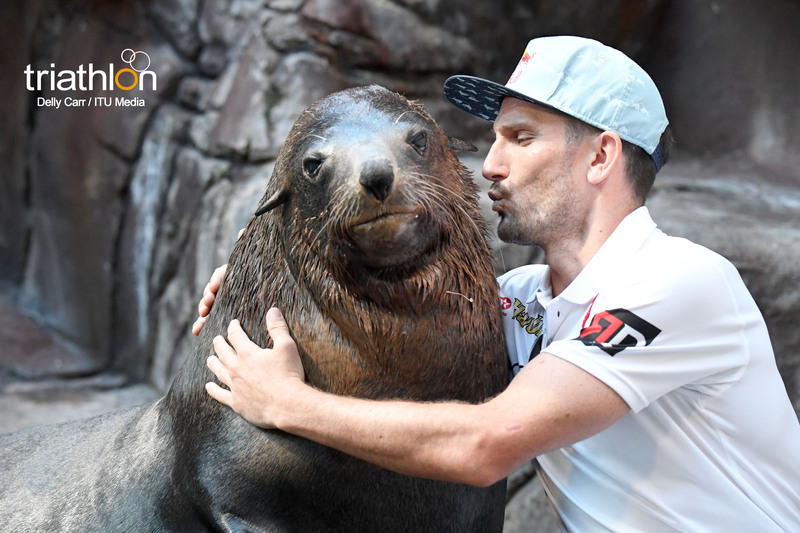 I just tried to give it my all. 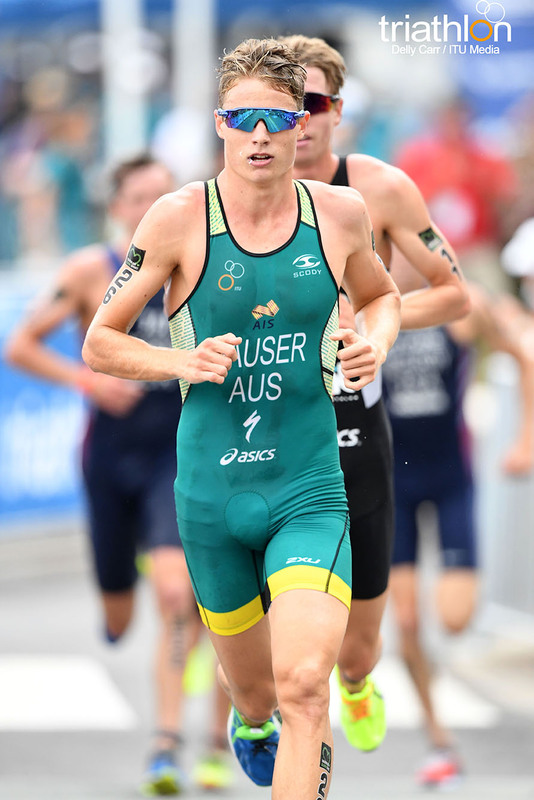 It’s not like me to fall off that early but coming off Abu Dhabi I can’t complain with that result,” said Kasper. 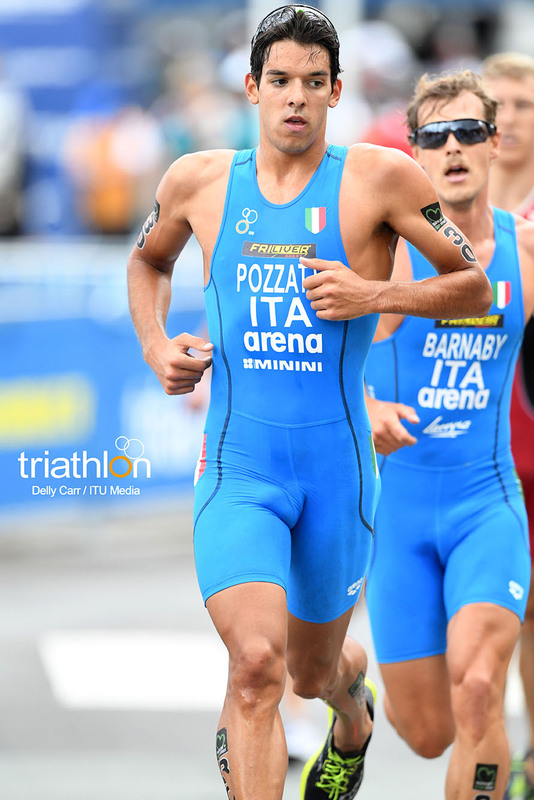 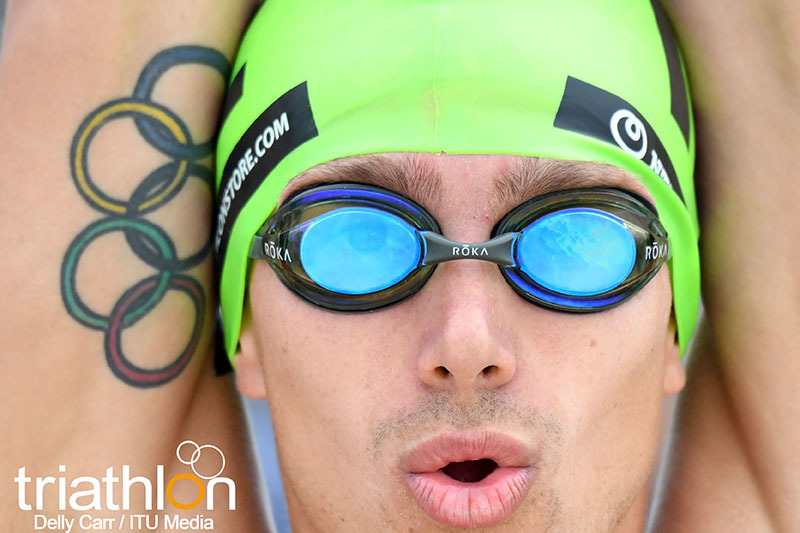 It was Olmo from Italy who produced an impressive performance to round out today’s podium with a bronze finish. 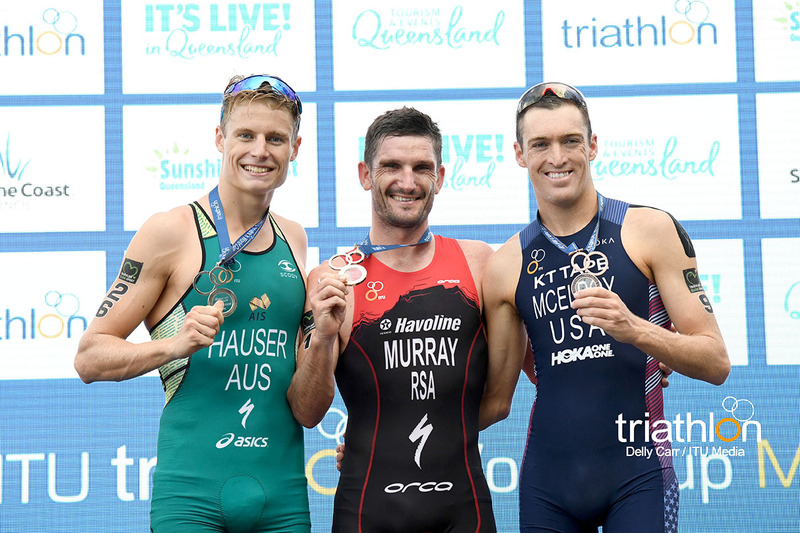 “First podium, so happy. 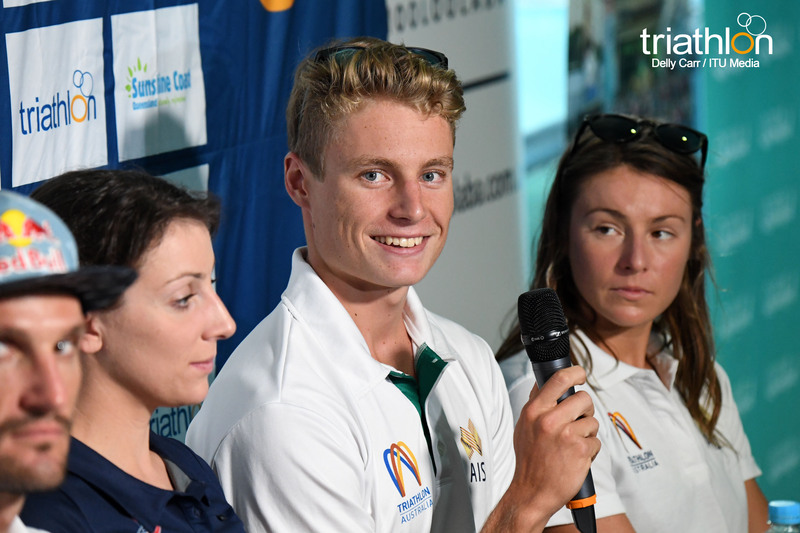 I worked really hard this Winter and I wanted to achieve a result like this so I am really surprised but happy,” Olmo said.